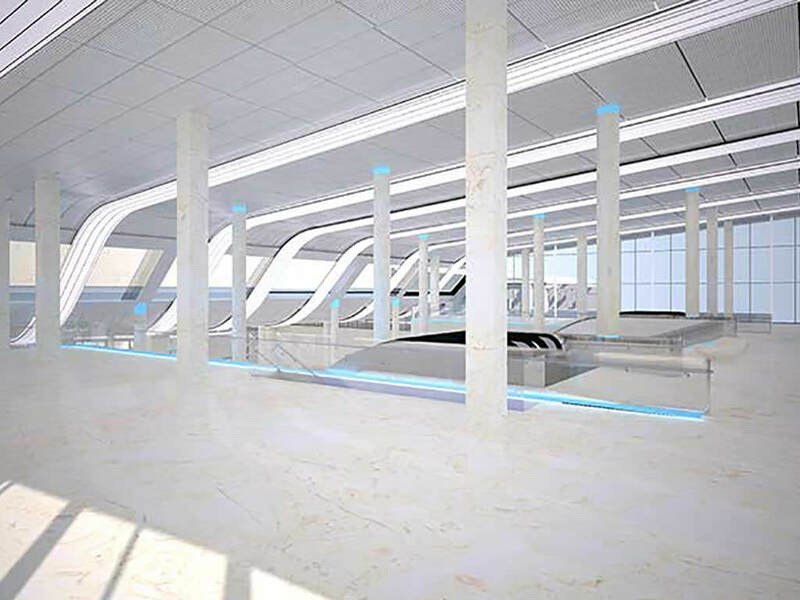 Mosinzhproekt is the leading engineering, construction and project management company in Russia. 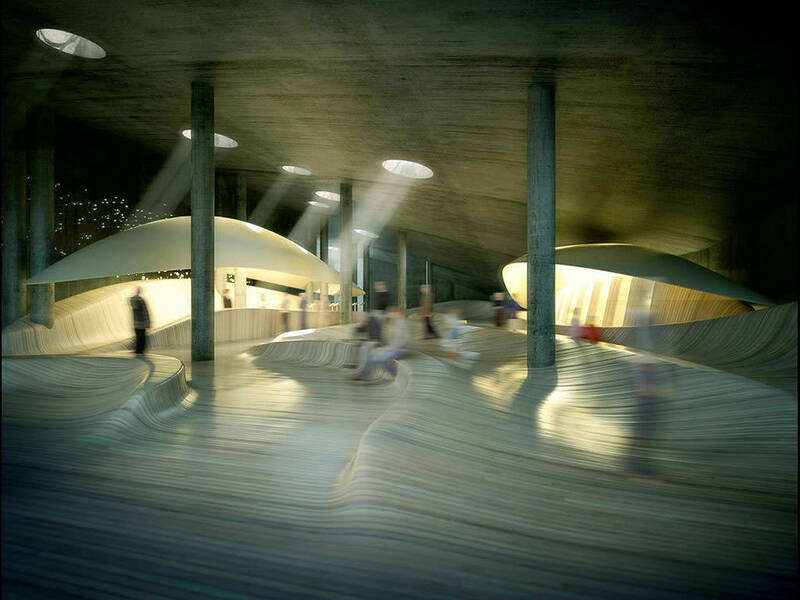 Reconstruction and restoration of the Helikon Opera Theatre. 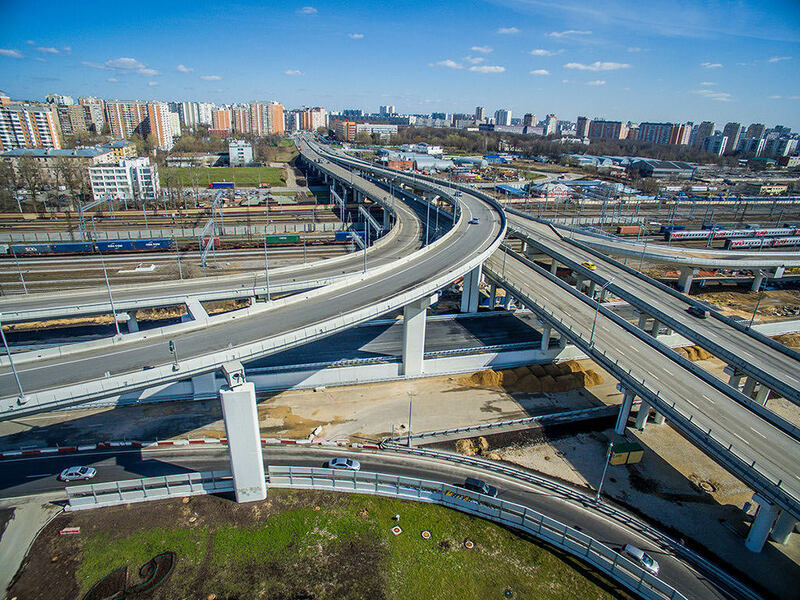 Since 1958, Mosinzhproekt has constructed more than 4,000 km of city roads, 100 transport interchanges in different levels, 300 underpasses and pedestrian overpasses, utilities for the residential areas, embankments, water reservoirs, parks, etc. 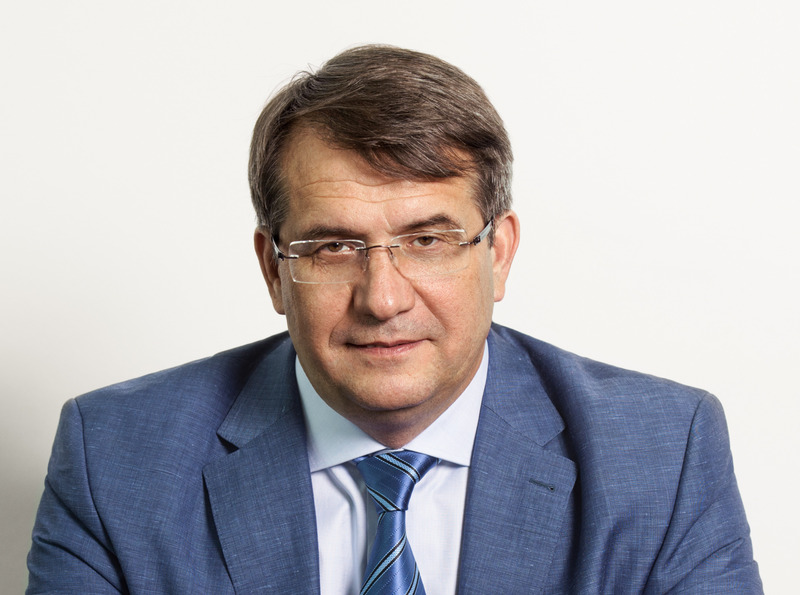 allows us to develop unique technical solutions. 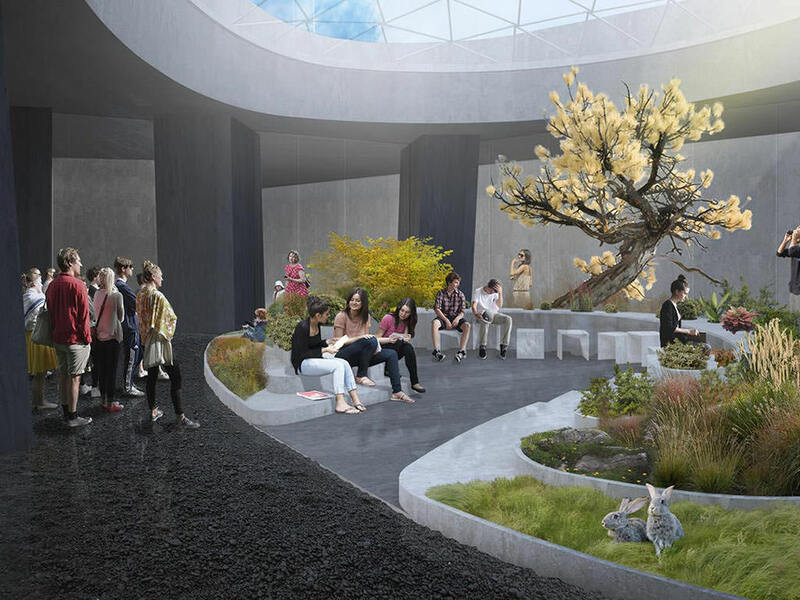 As a design and construction competition winner Mosinzhproekt will create a unique park consisting of four different terrestrial ecosystems of Russia: northern tundra, steppe, forest and flood meadows. 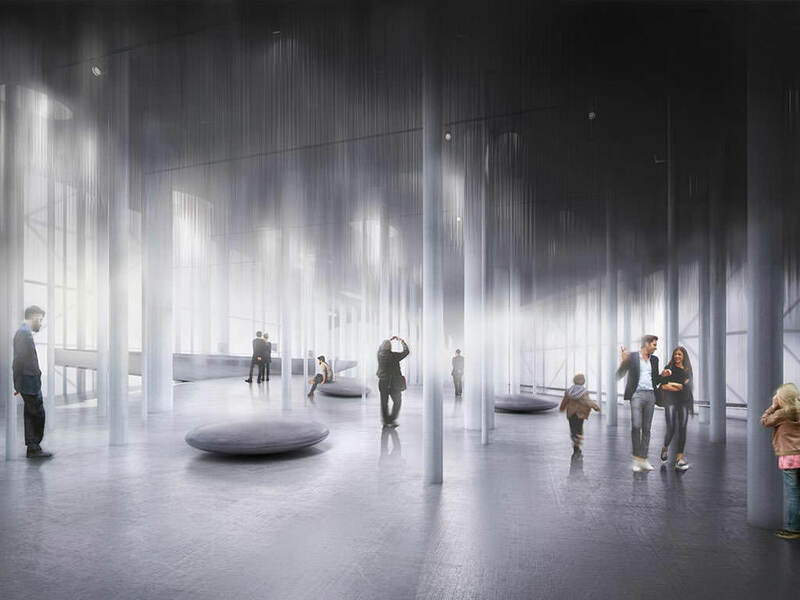 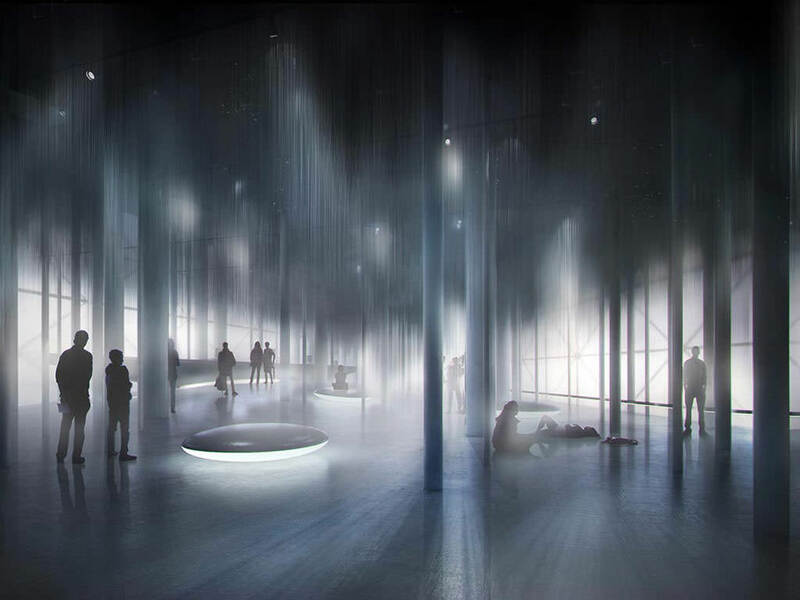 With the help of new technologies—temperature and wind control, simulation of natural light—an artificial climate will be created in different parts of the park. 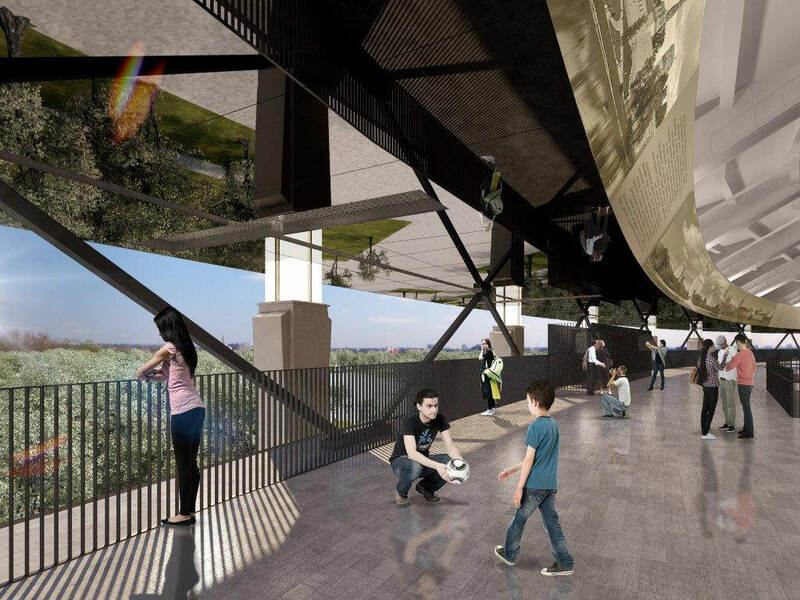 Mosinzhproekt is in charge of three development phases: the construction of the park, its integration with the concert hall and landscape gardening. 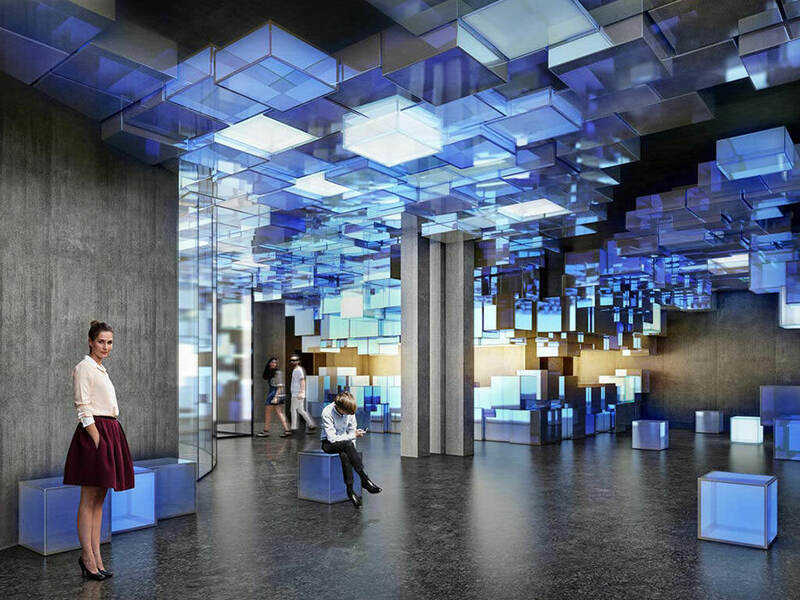 Zaryadye Park will become a remarkable sight for Moscow residents and visitors from all over the world. 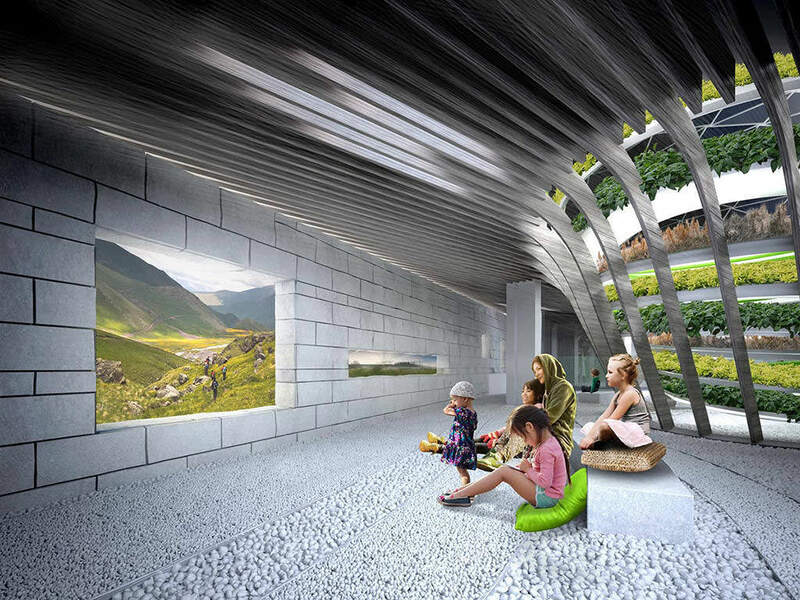 More than 12 million people will be able to visit the park every year. 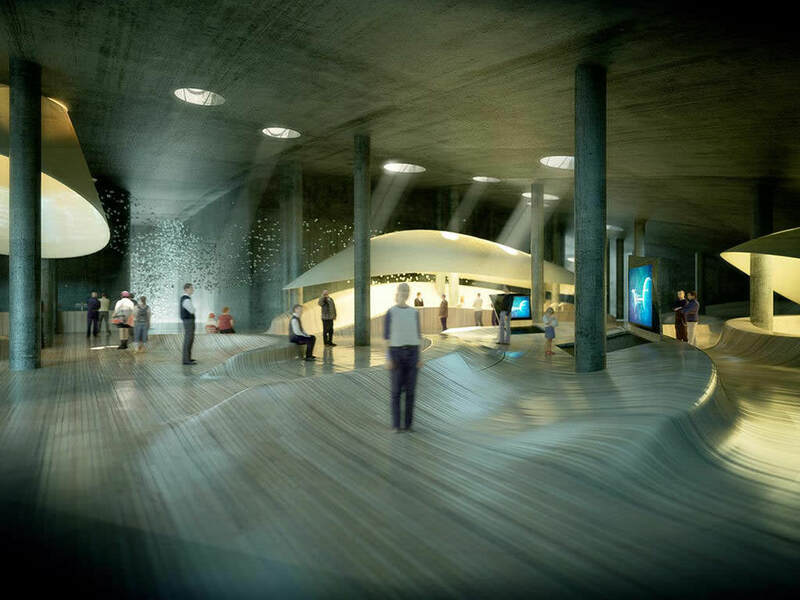 Zaryadye Park is planned to open in 2017 when Moscow will celebrate its 870th anniversary. 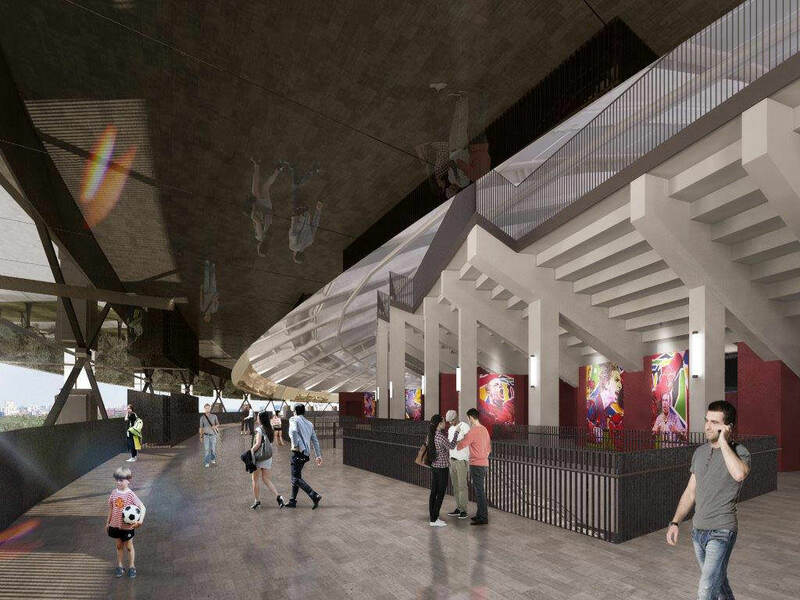 Mosinzhproekt is preparing the key soccer venue of the 2018 FIFA World Cup — the “Luzhniki” stadium. 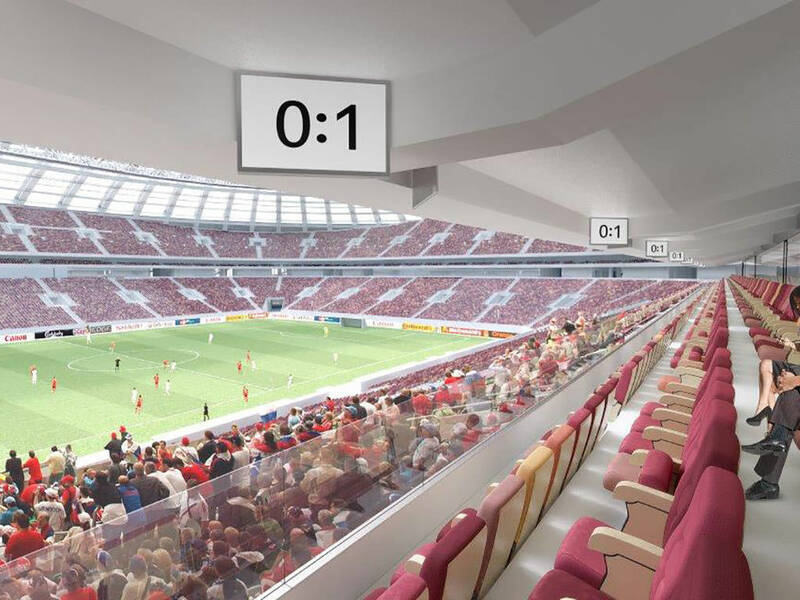 By applying the experience, gained from building sports facilities in Kazan for the 2013 Summer Universiade, we are reconstructing the “Luzhniki” stadium according to the FIFA standards. 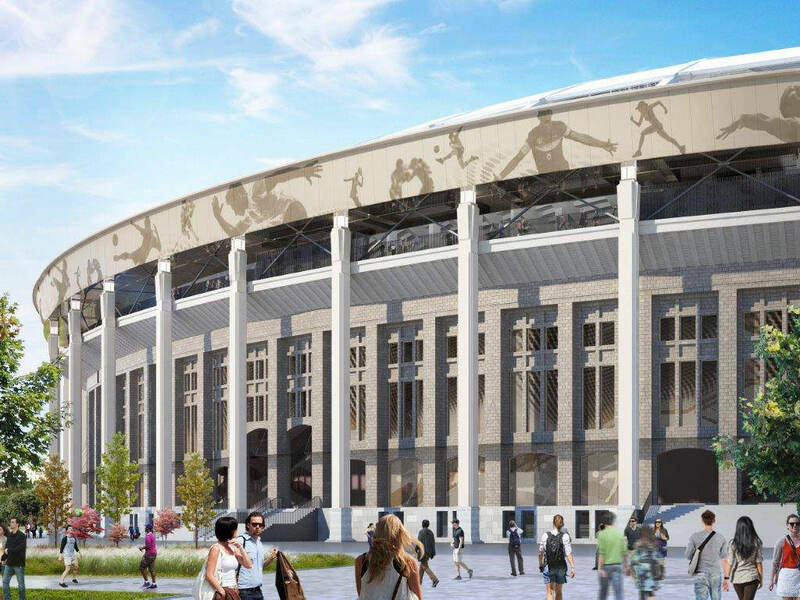 The “Luzhniki” stadium opened in 1956. 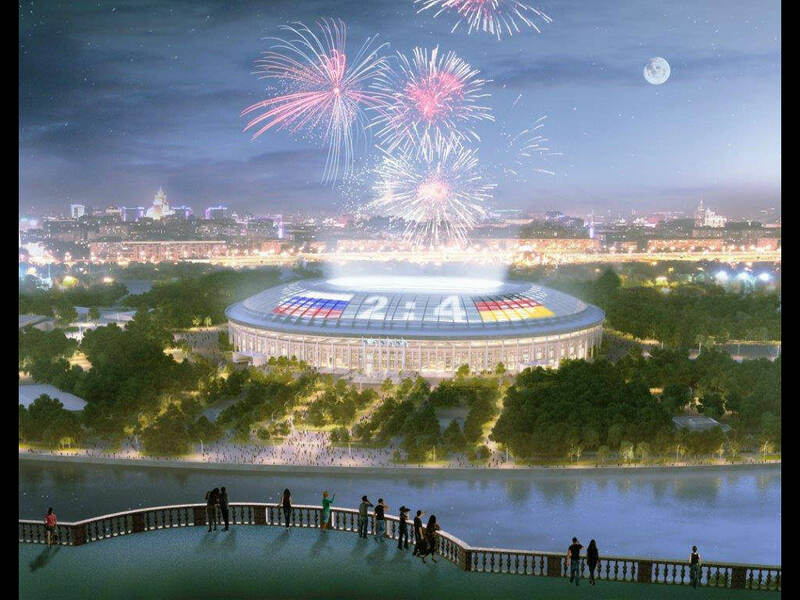 It has hosted the World and Europe championships in various kinds of sports, the XXII Summer Olympic Games, UEFA Champions League final match and other major competitions. 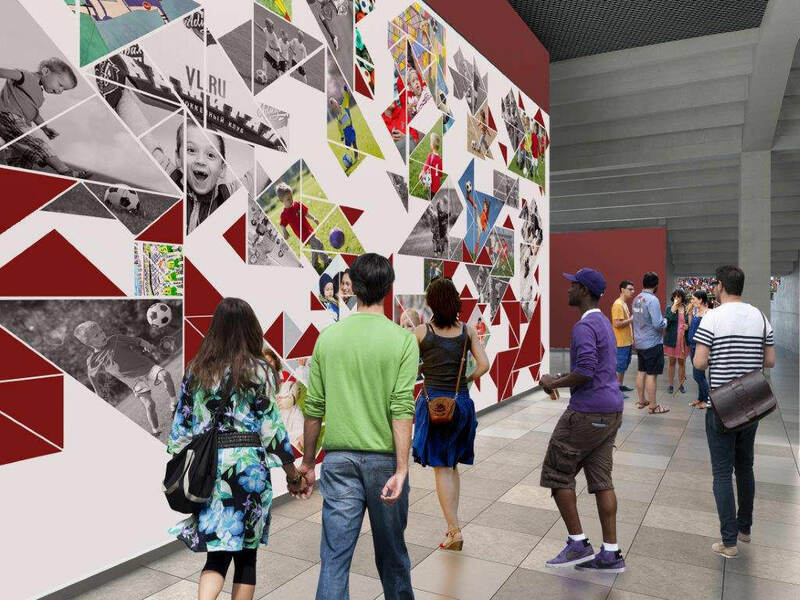 Install a new system of goal auto-fixation on the soccer goal. 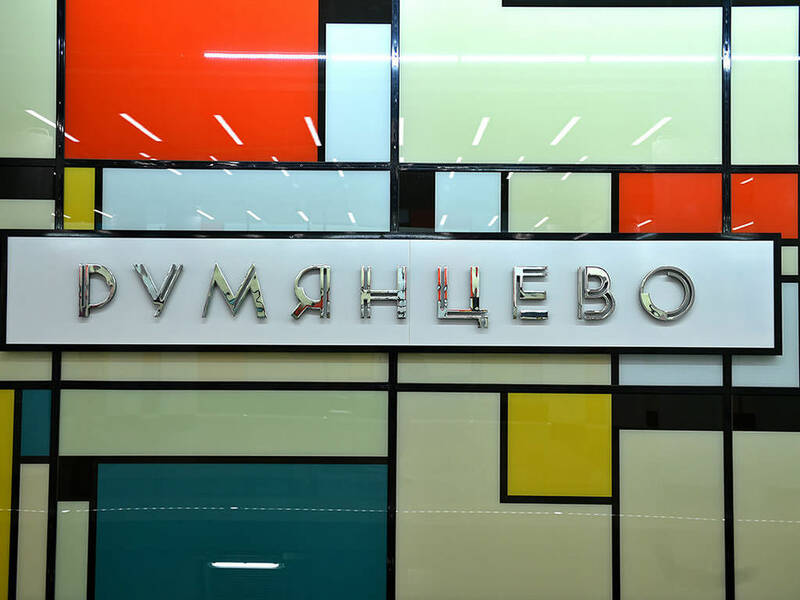 In 2015 a new season has started in one of the most popular theaters in Moscow “Helikon Opera”. 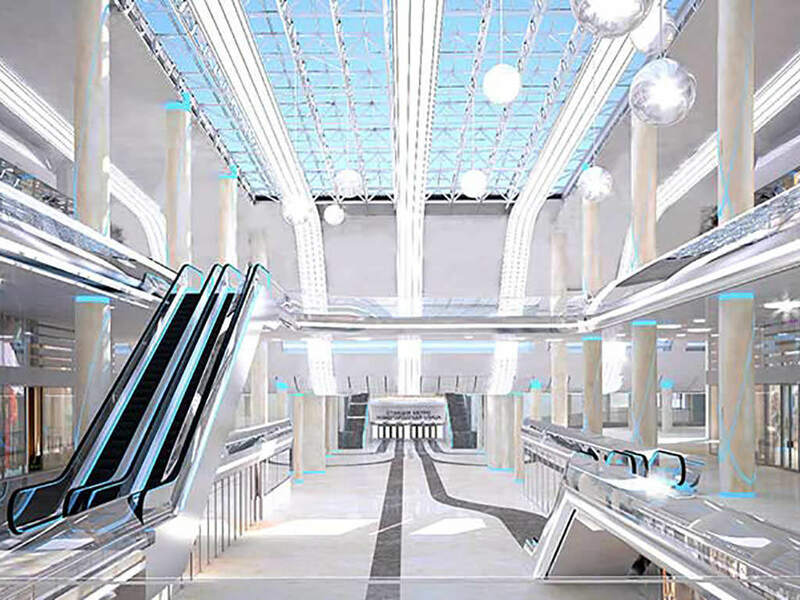 A unique memorial building of XVIII century has been restored: the foundation was strengthened, the basements were reconstructed, the ceilings were replaced, brick walls and facades were restored. 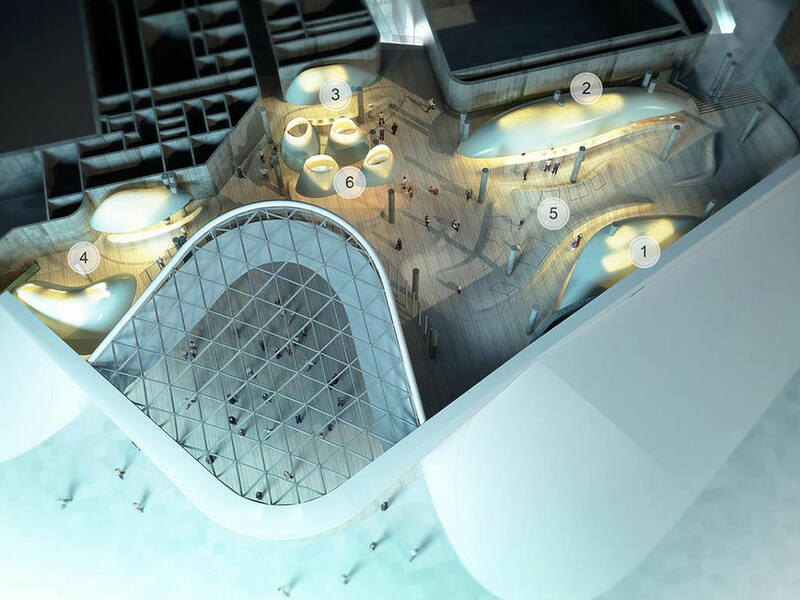 As a result of the reconstruction, the theater area has increased from 5000 to 13500 square meters. 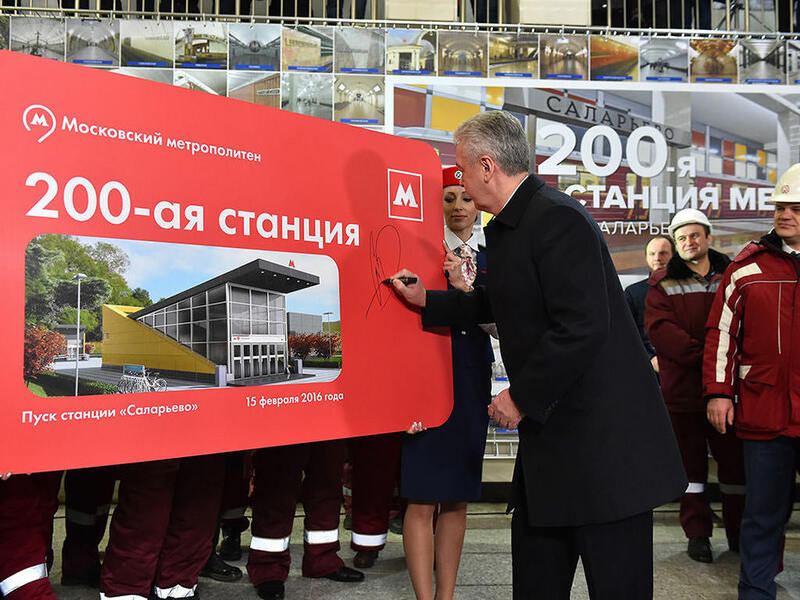 A unique project of the new hall for 508 seats in the courtyard of the theater has been completed. 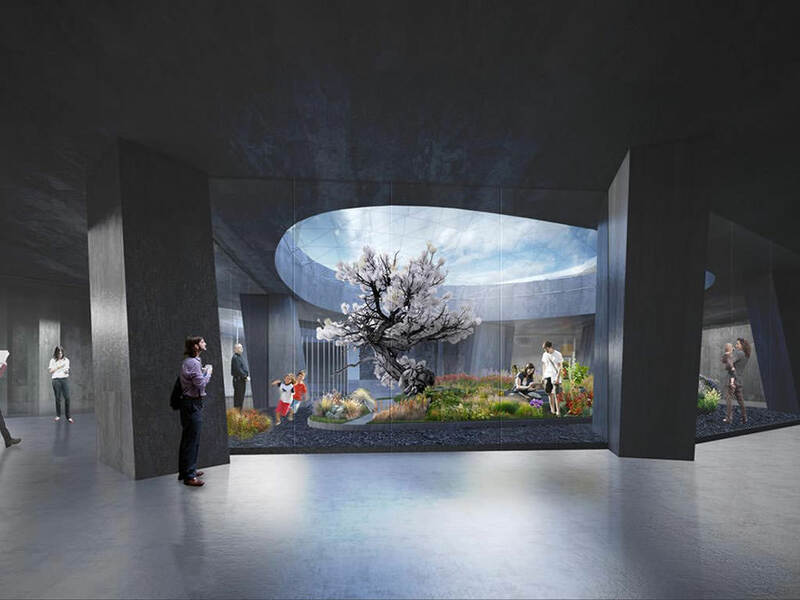 The highlight of the theater’s design is a restored antique red porch of the estate that was turned into a loge for honorable guests. 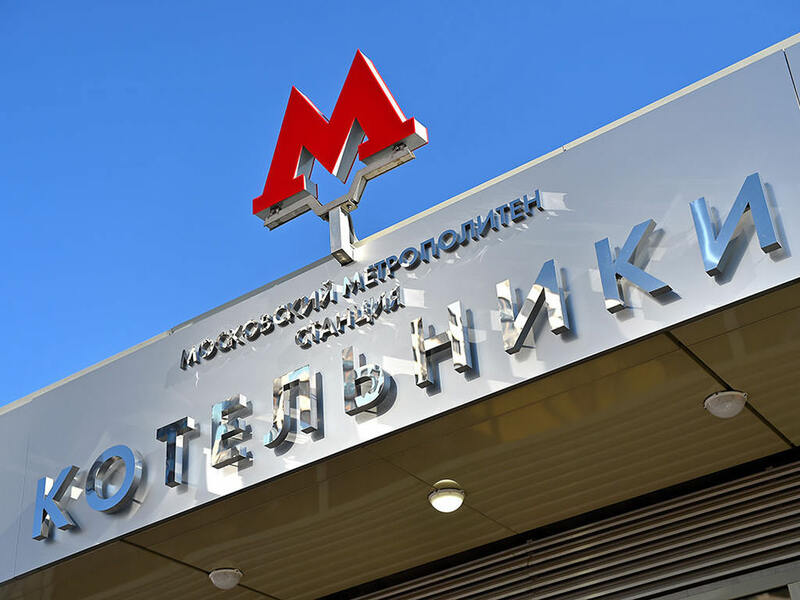 Mosinzhproekt is the managing company (Developer and EPCM contractor) that is responsible for the design and construction of all new metro lines and stations. 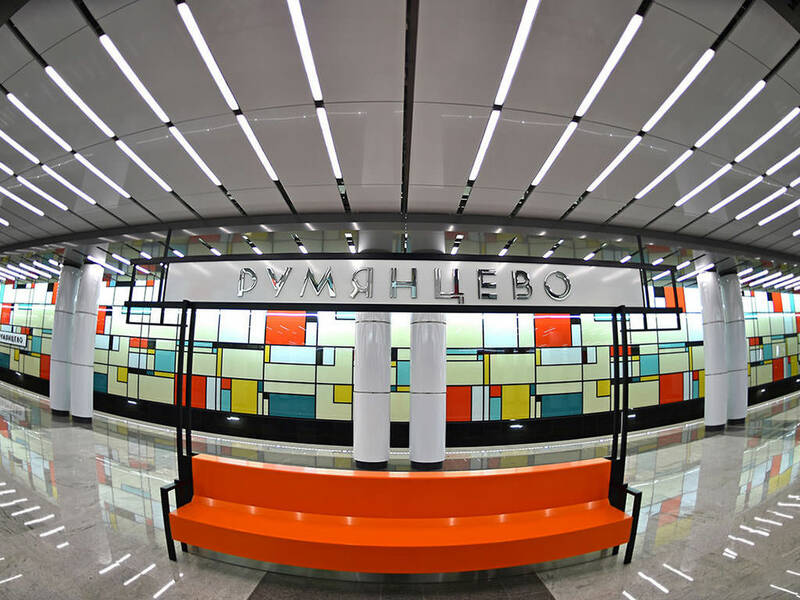 “Tekhnopark” metro station is the 198th station of Moscow metro. 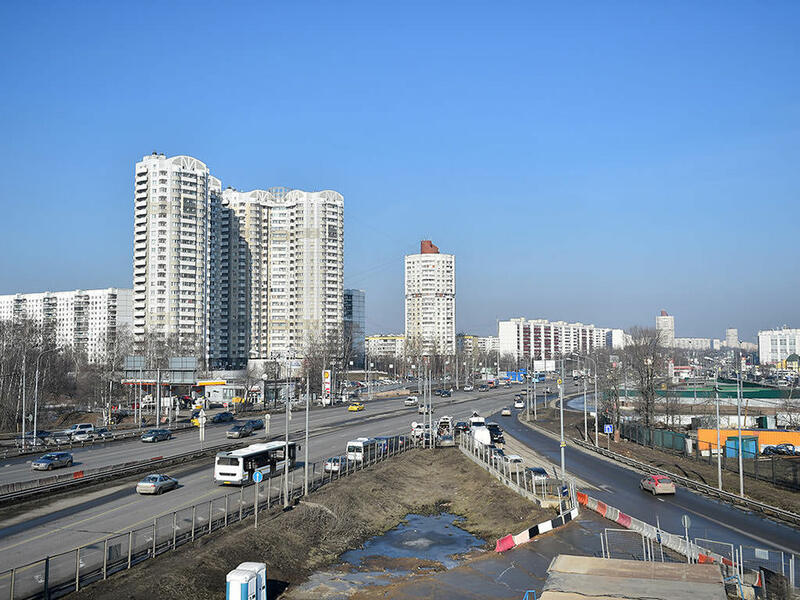 The main goal of the project is the transport accessibility for employees, visitors and residents to the current and future facilities of the Industrial park “ZIL”, business-centers and multifunctional complexes along Andropov prospect. 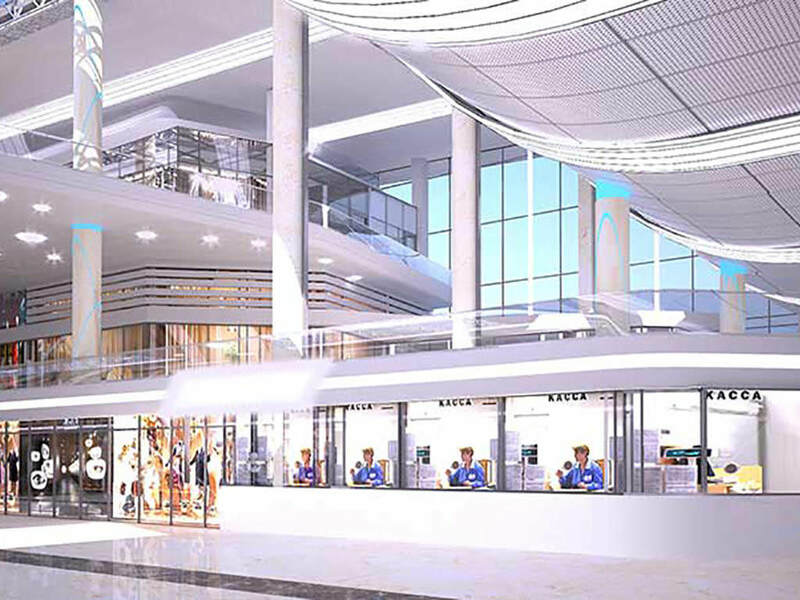 “Tekhnopark” is a part of the future Transport Hub Development Program. 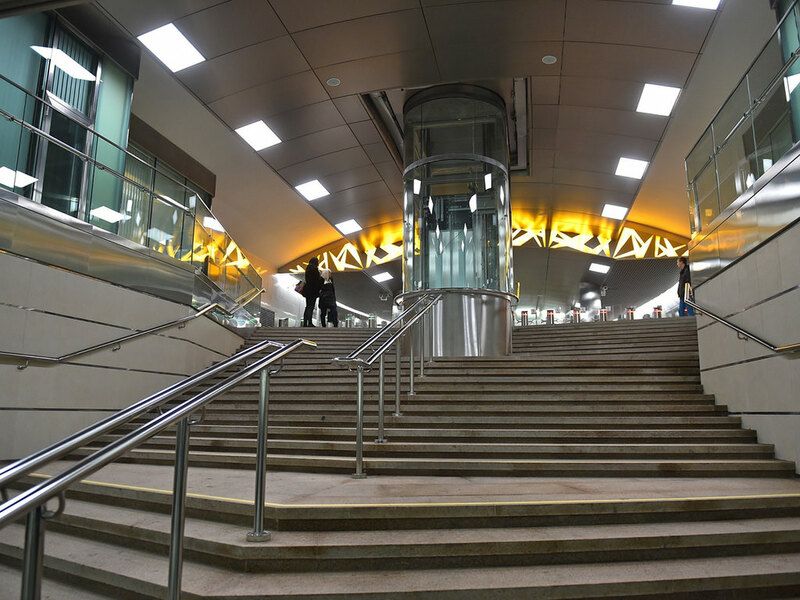 More than 20 thousand passengers per hour will pass through “Tekhnopark” metro station. 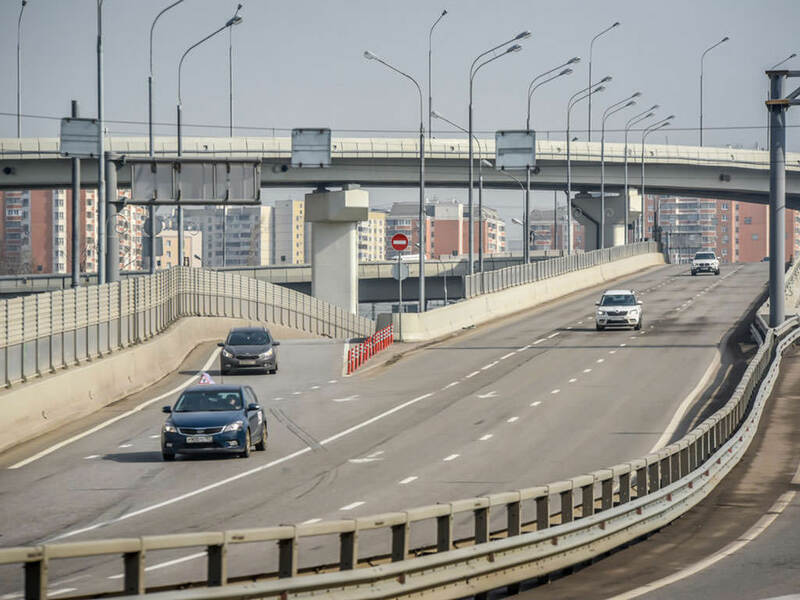 The project allowed to decrease the traffic congestion in neighboring districts, to increase the speed of traffic and to connect the “Moscow – Saint Petersburg” highway with the North-East and North-West highways of Moscow. 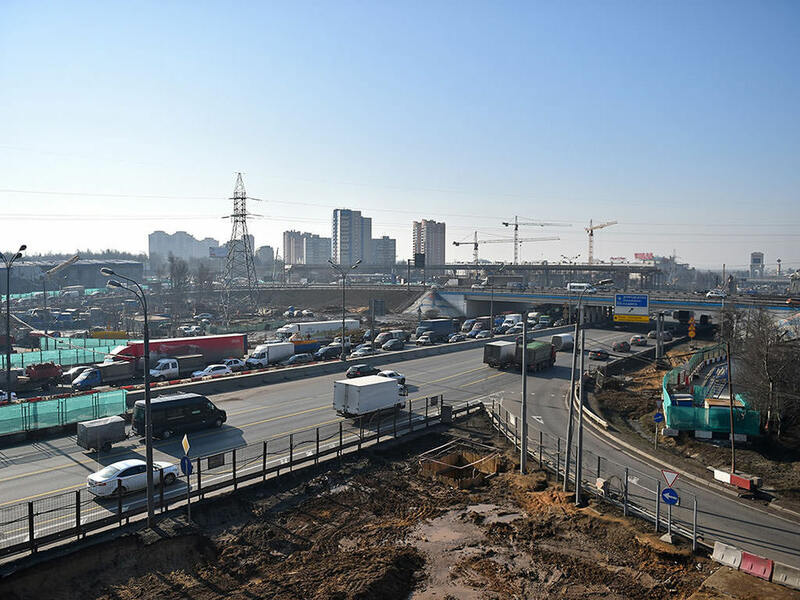 Within the new highway more than 7.8 km were build, including 19 overpasses and reconstructed underpasses, 13 transport stations and a parking under the highway for 800 cars. 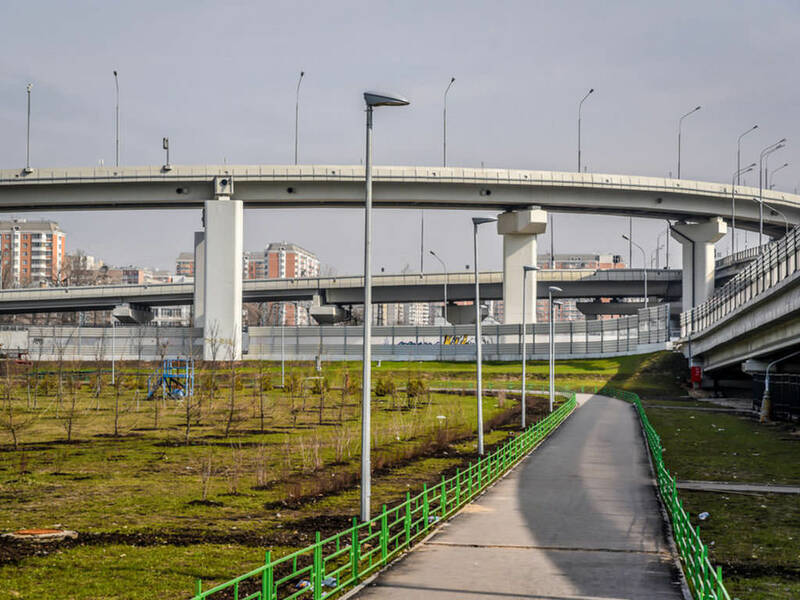 Moreover, a 2 meters high shield was constructed to decrease air pollution. 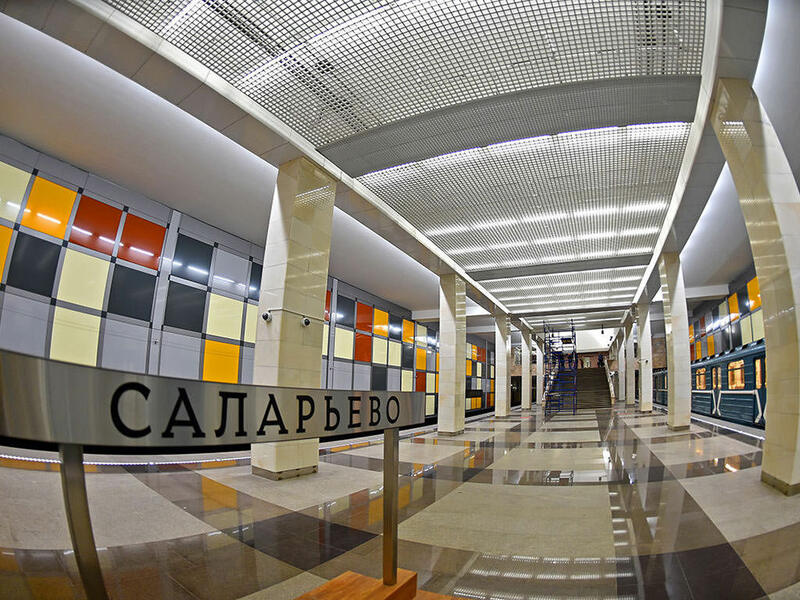 “Salaryevo” metro station has been built in 2016 and is a 200th station of Moscow metro and 2nd in the New Moscow. 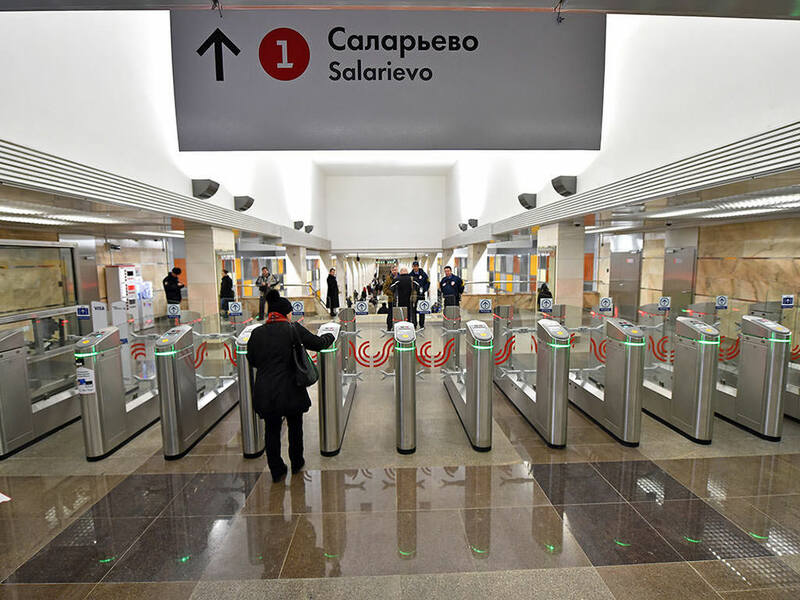 More than 25 thousand passengers per hour will pass through “Salaryevo” metro station. 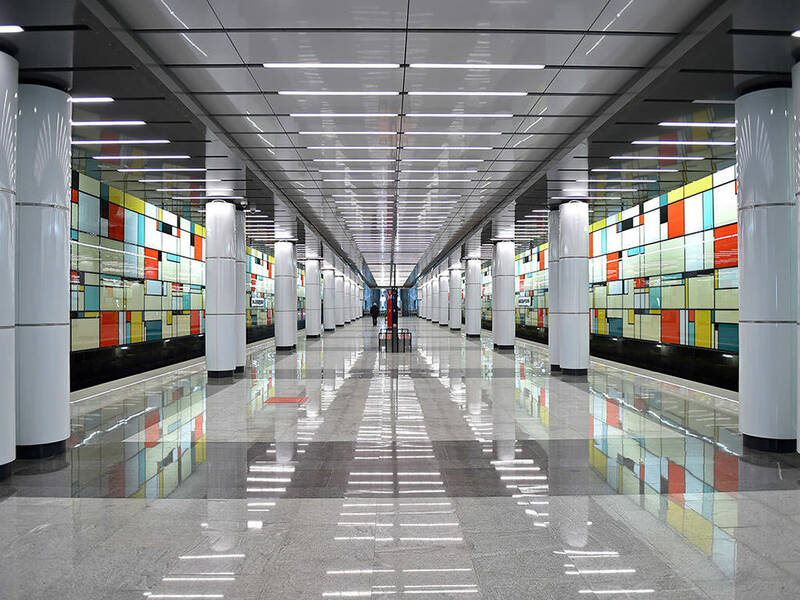 The station is designed in the style of constructivism. 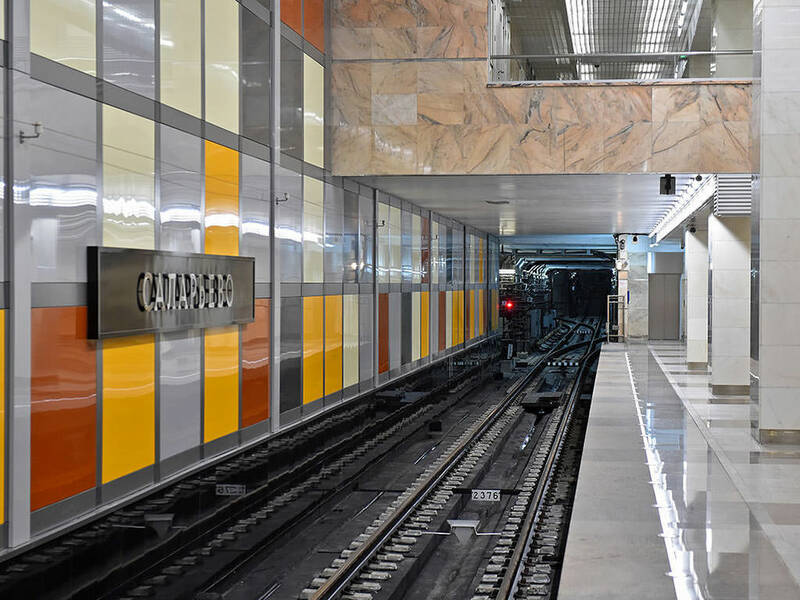 The walls, ceiling, columns and floor of the station is divided into conditional "squares" of different colors. 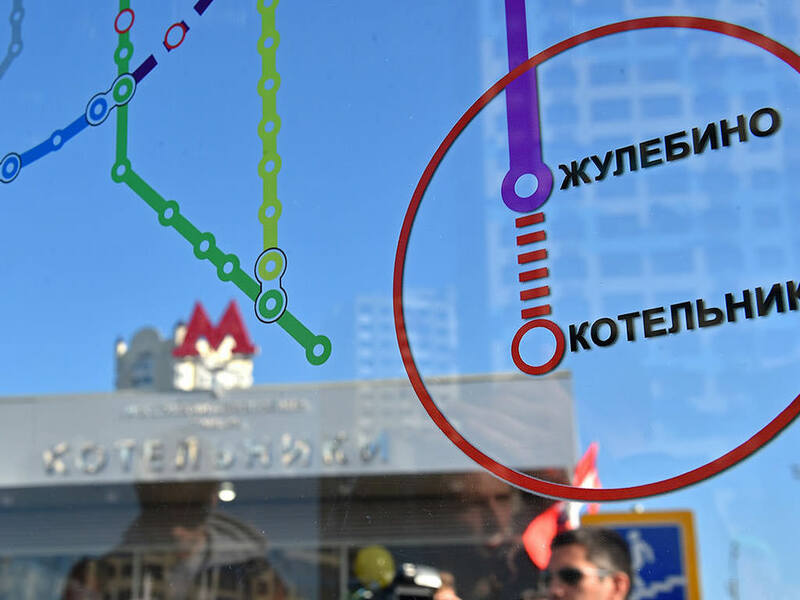 A key transport hub is planned to be build for the residents of nearby areas as well, allowing passengers to park private cars and take the metro to the city center. 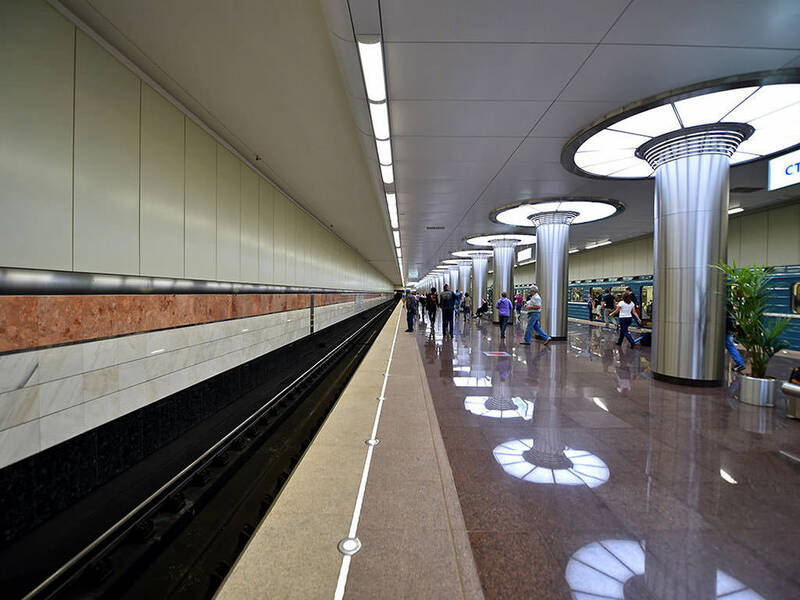 “Troparyovo” station—the 196th station of Moscow metro— is a single-vault shallow station with two underground hallways, the length of the station and near-by station facilities is 349 meters. 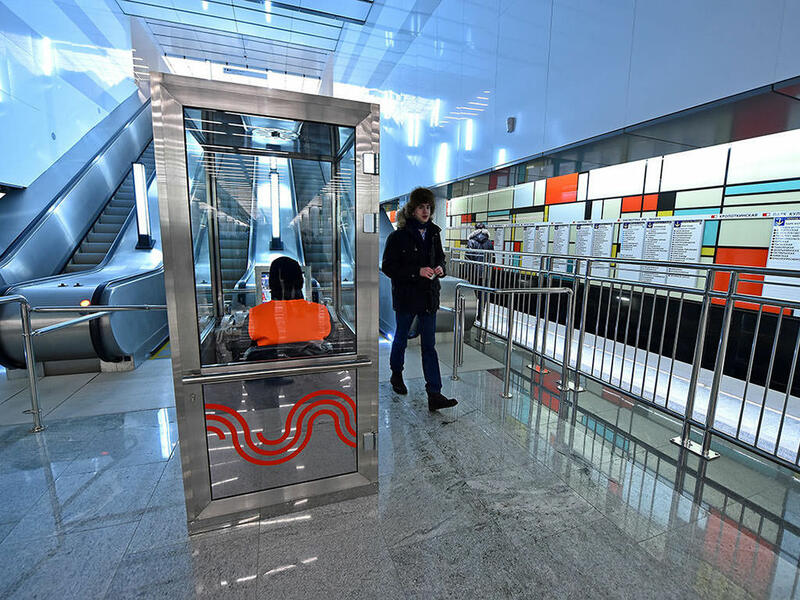 The station is equipped with elevators for disabled people to access the platforms. 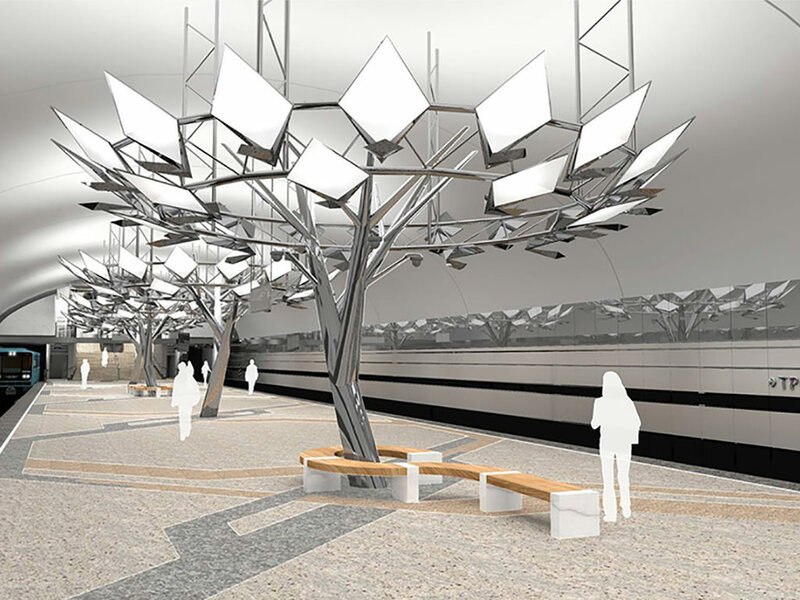 The basis for the architecture concept became the image of the nearby urban forest. 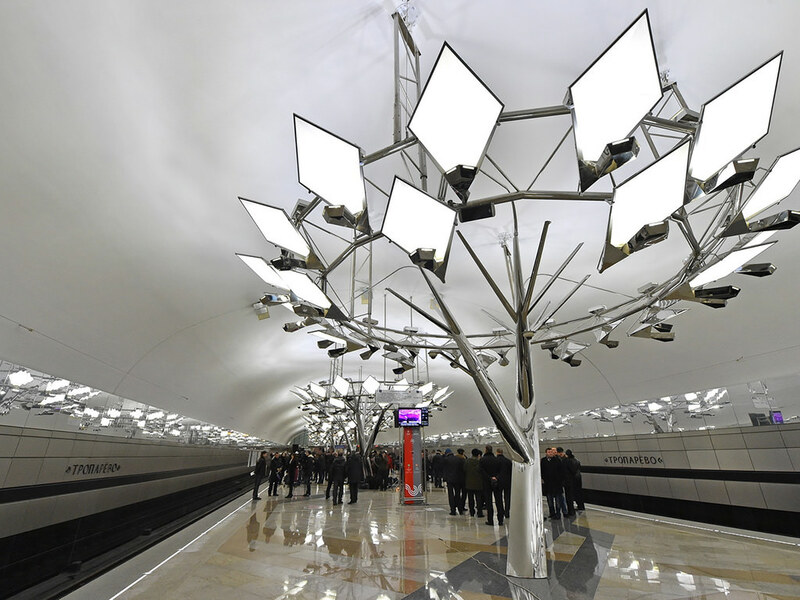 The unique design was selected when station was already in construction—10 metal trees with 300 energy-saving lamps were installed along the platforms. 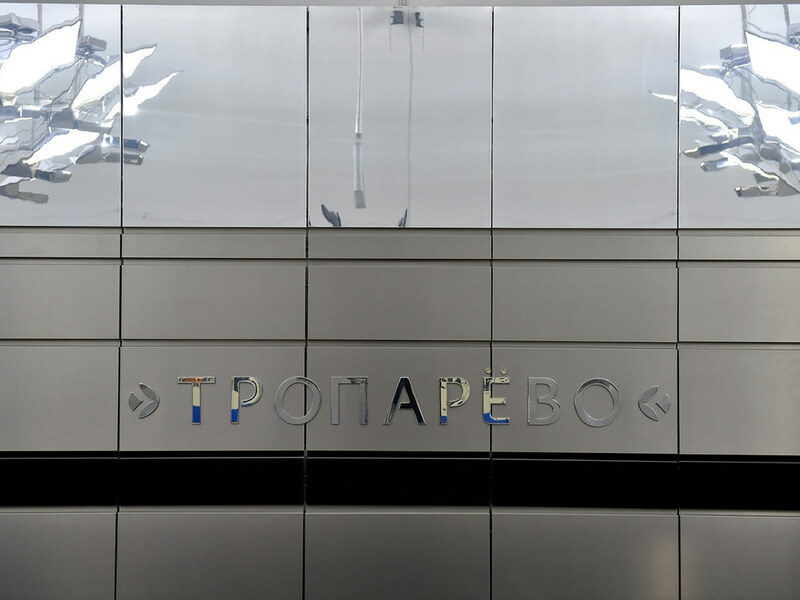 More than 230 thousand passengers per day pass through “Troparyovo” metro station; 14.2 thousand passengers per hour in peak hours. 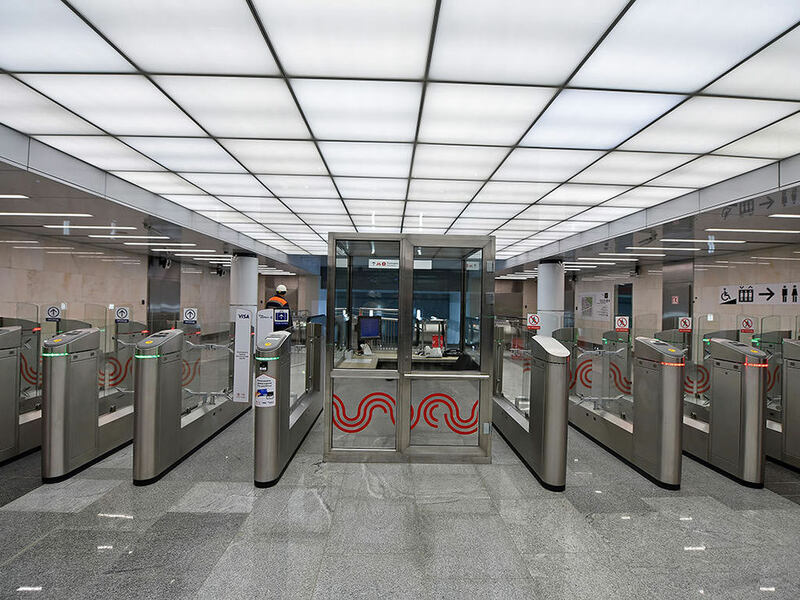 The station was opened in 2014. 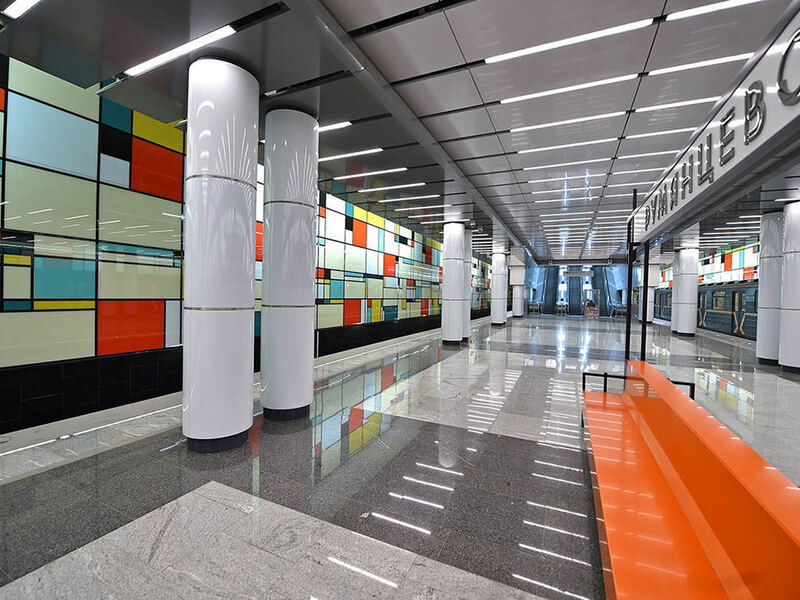 “Rumyantsevo” is the first two-level metro station that was opened in 2016. 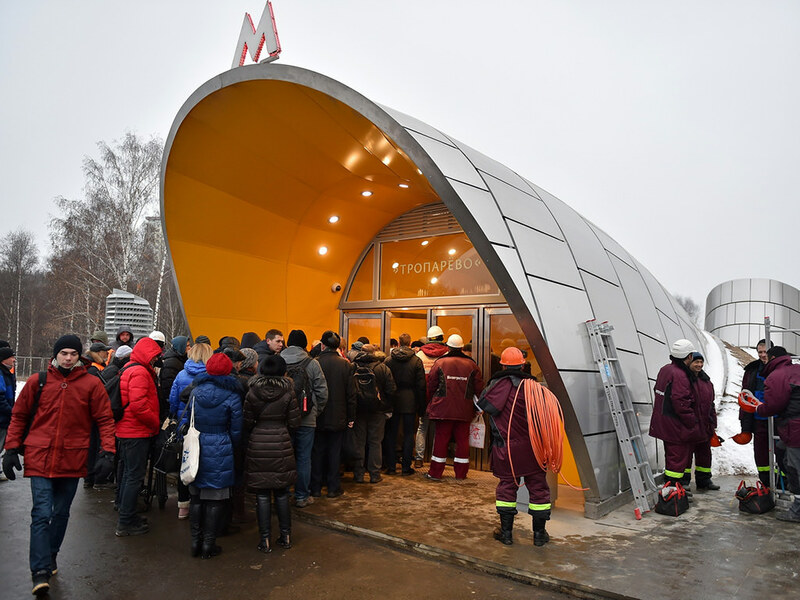 This project allowed the passengers to get to the center of Moscow without changing different means of public transportation. 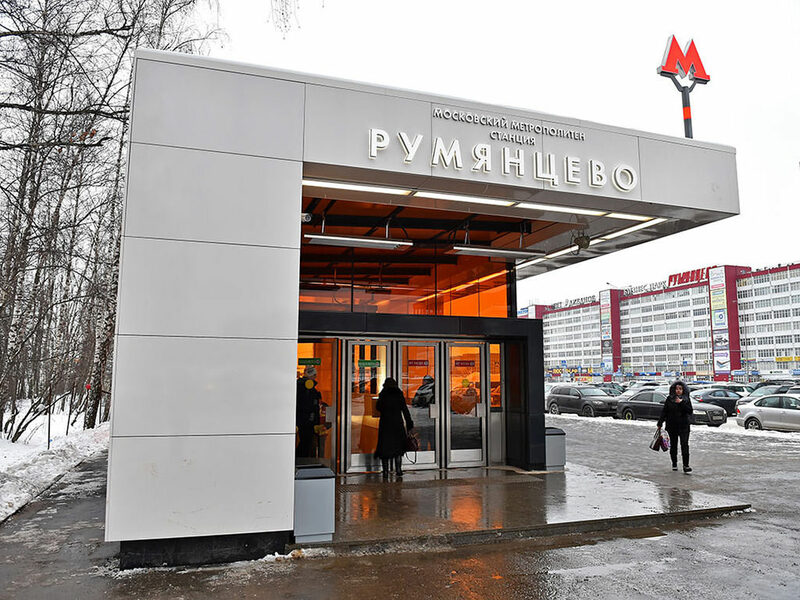 Moreover, “Rumyantsevo” metro station facilitated access to “Rumyantsevo” Business Park—the largest commercial center in south-west region of Moscow. 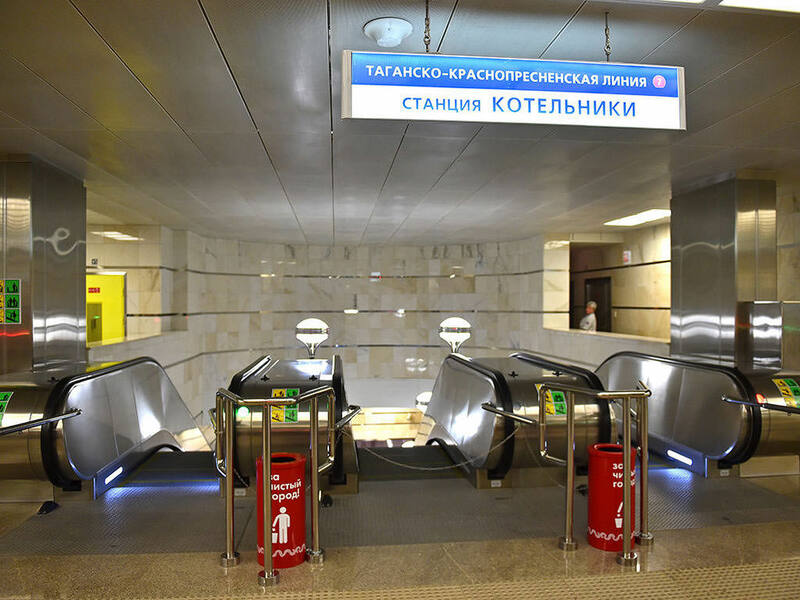 “Kotelniki” is the 197th station of Moscow metro, the final station of Tagansko-Krasnopresnenskaya line. 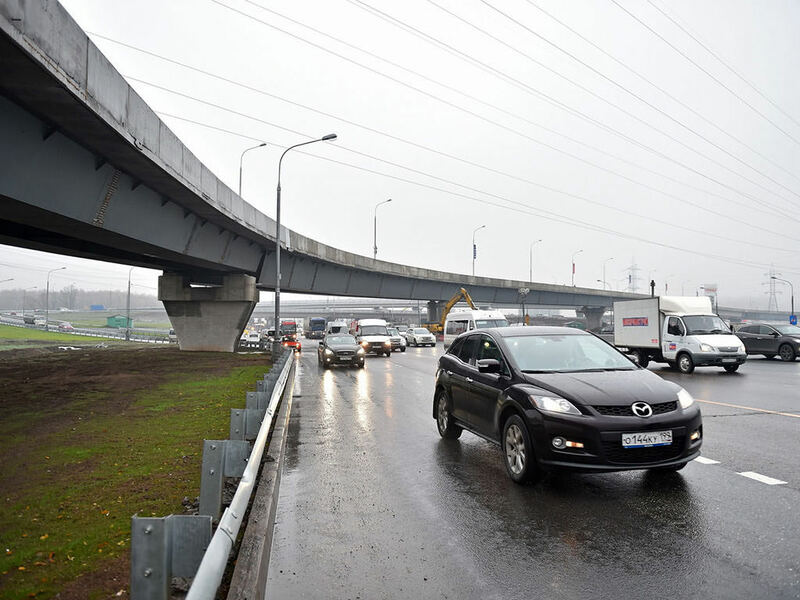 The project allowed to decrease the traffic congestion in neighboring regions— South-Eastern Administrative Okrug and Kotelniki—by redistributing passengers’ traffic. 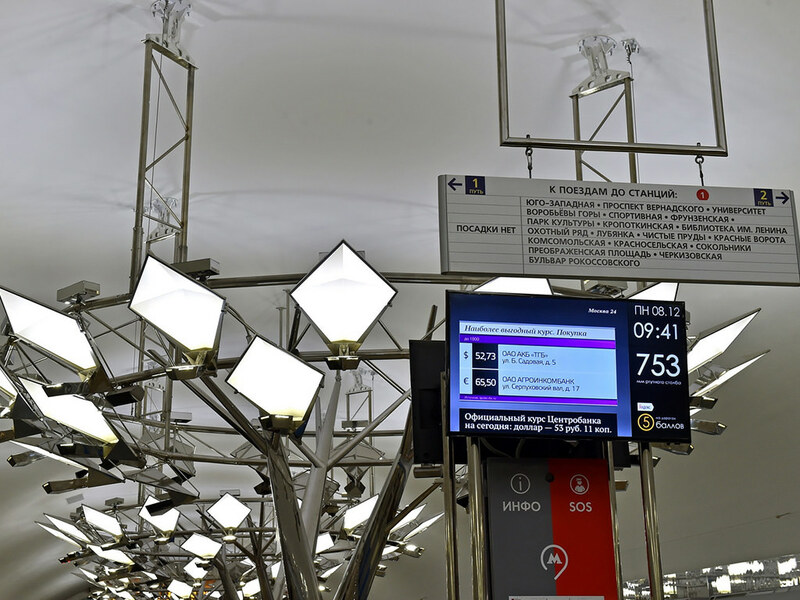 Consequently, passengers are able to get to the center of Moscow 30 minutes faster than before. 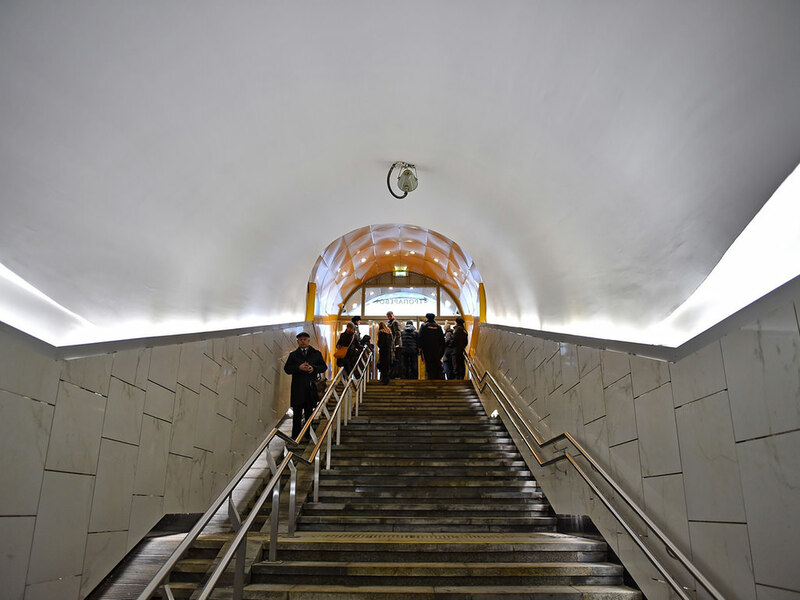 “Kotelniki” is one of the brightest stations of Moscow metro. 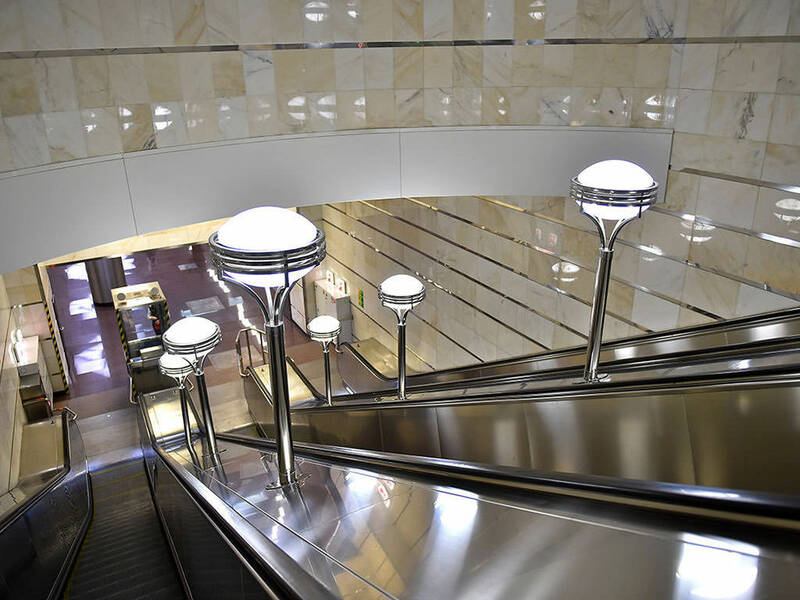 Instead of usual lamps, LED lamps have been installed to provide daylight. 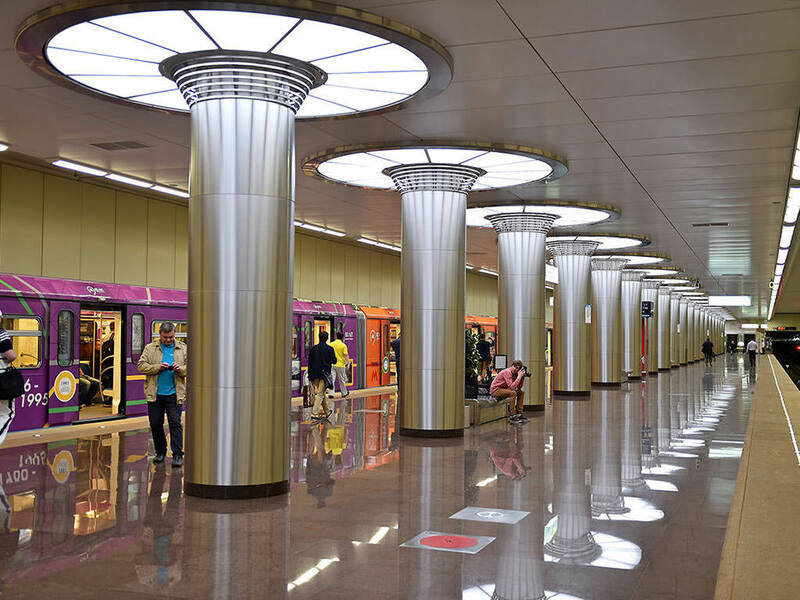 The station is designed in the tradition Stalin's ampere style¬—the walls are decorated with marble, columns made of stainless steel with mirror effect and red granite on the floor. 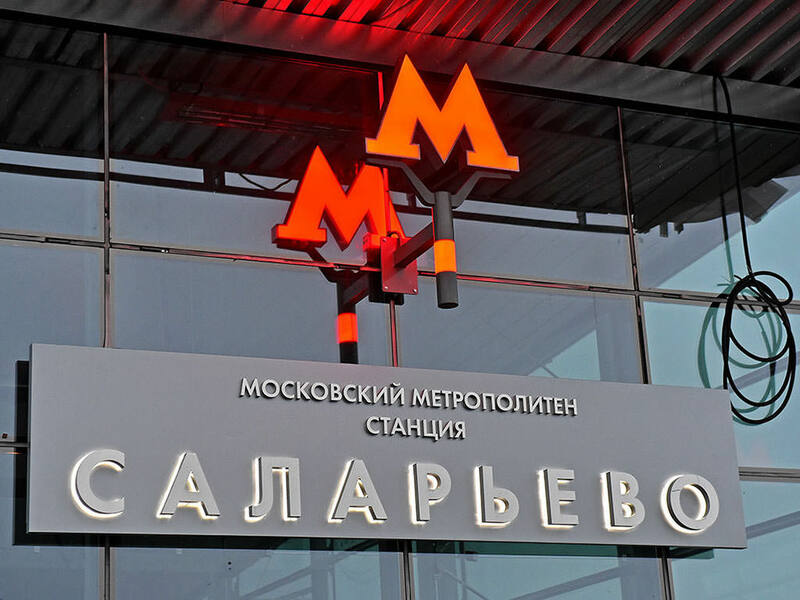 Mosinzhproekt is one of the operators of the Moscow Transport Hub Development program. 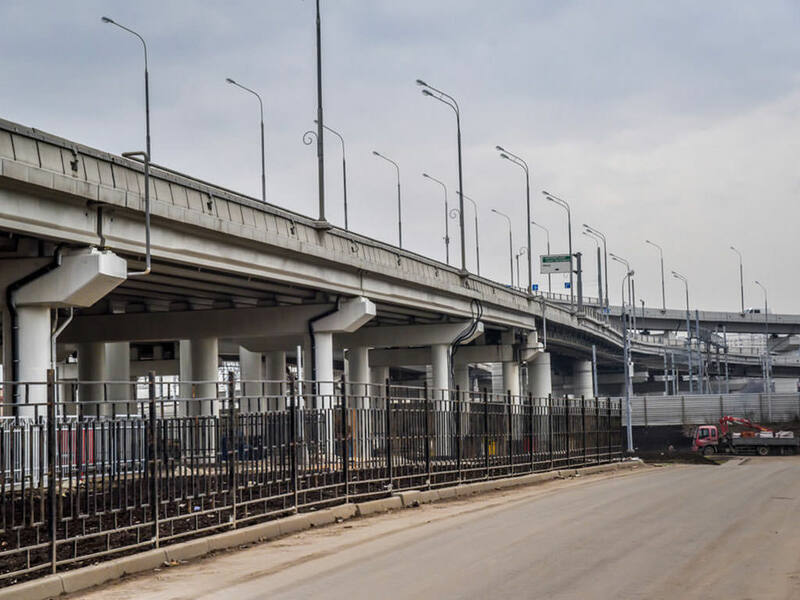 The program implies an integrated approach to the development of transport infrastructure: roads are designed and built taking into account the expansion of metro system and transport hubs are designed to integrate all the transport facilities in a single system. 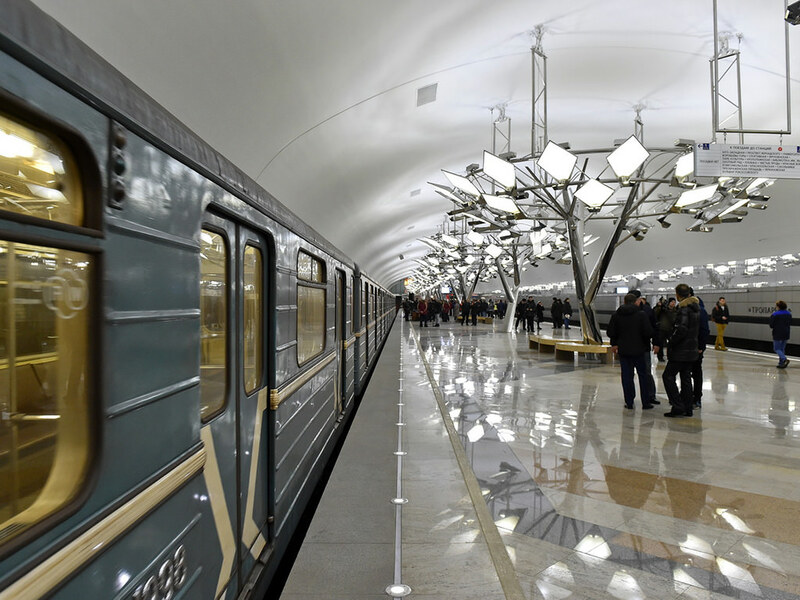 Change of transport means and transfers should become faster and more comfortable for the passengers. 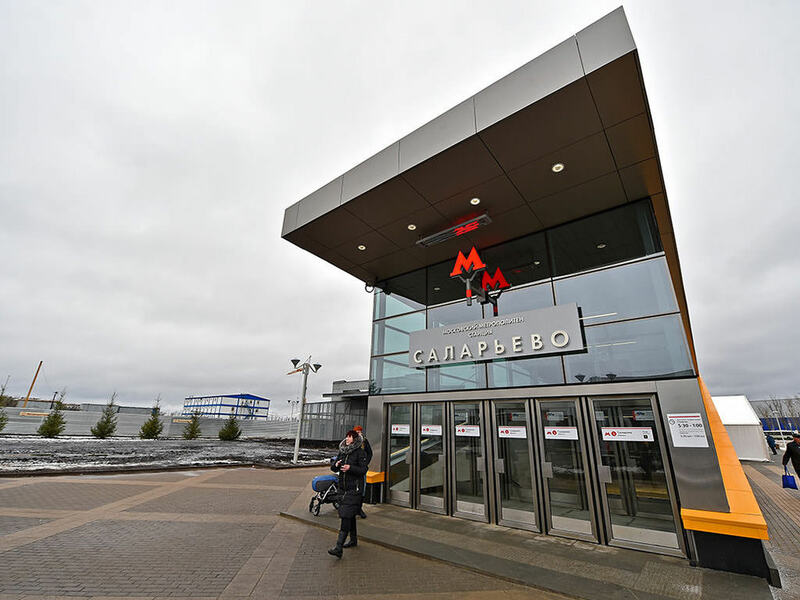 Car owners will have an attractive opportunity to park the car at the intercept parking and transfer to the public transport for a fast and comfortable travel to the center of Moscow. 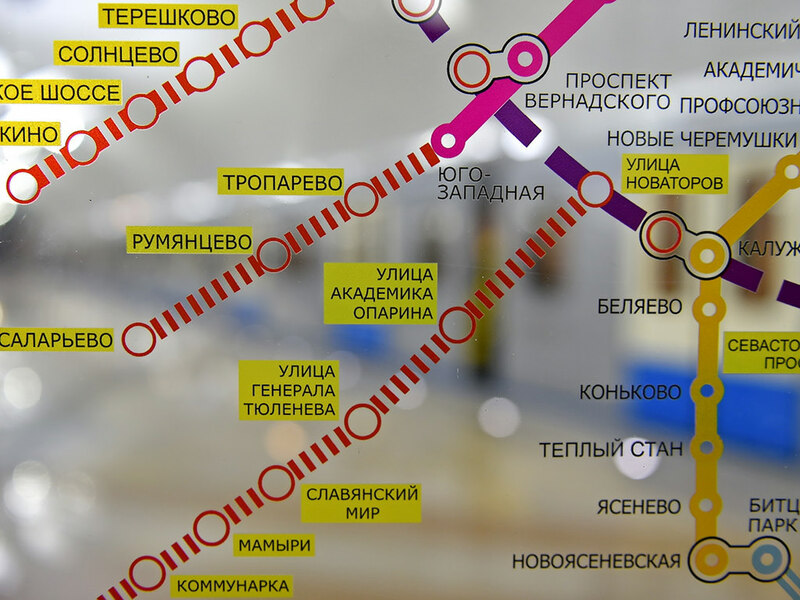 Besides of metro, ground transport (busses, trams, etc.) 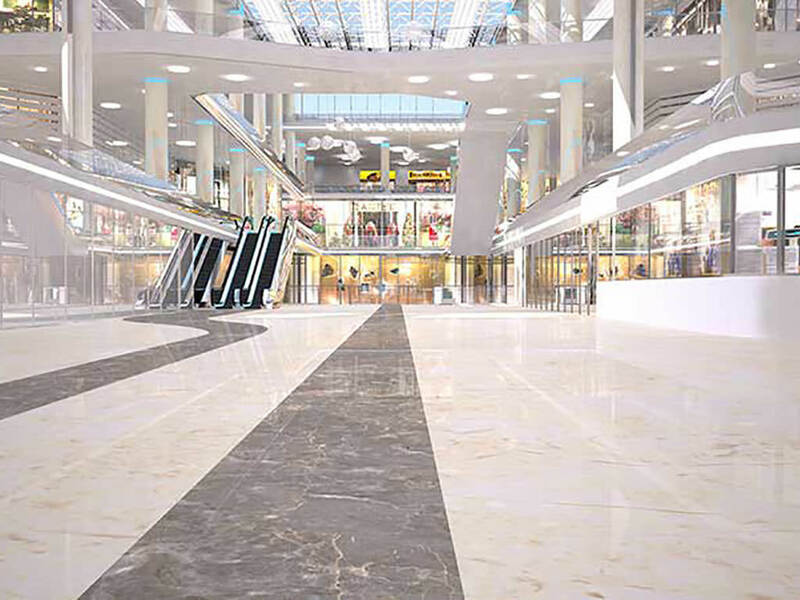 and parking, transport hubs will include commercial and public spaces — stores, pharmacies, offices, hotels, sport and entertainment centers. 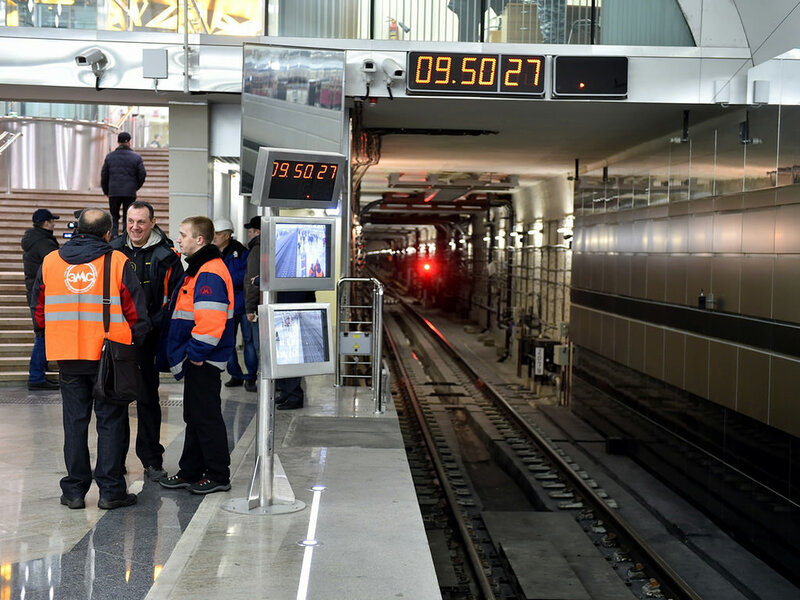 More than 50 thousand passengers are estimated to visit transport hubs daily. 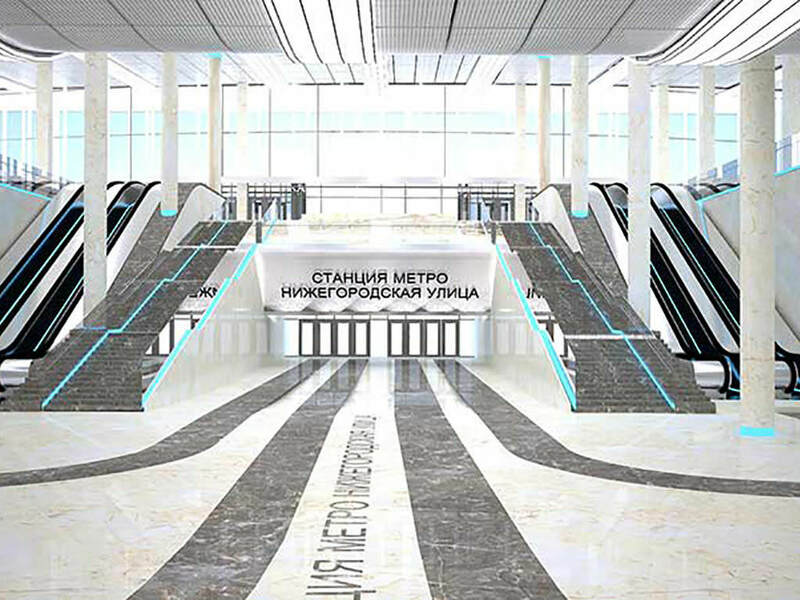 Transport hubs developed by Mosinzhproekt will become attractive public spaces integrating versatility, ecology and comfort. 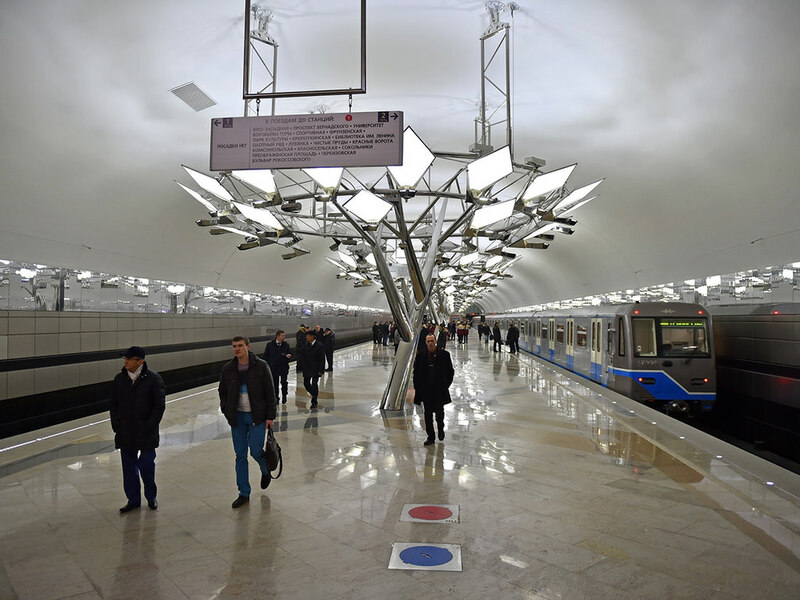 Mosinzhproekt primarily focuses on convenience of public spaces and navigation that must be intuitively clear for everyone. 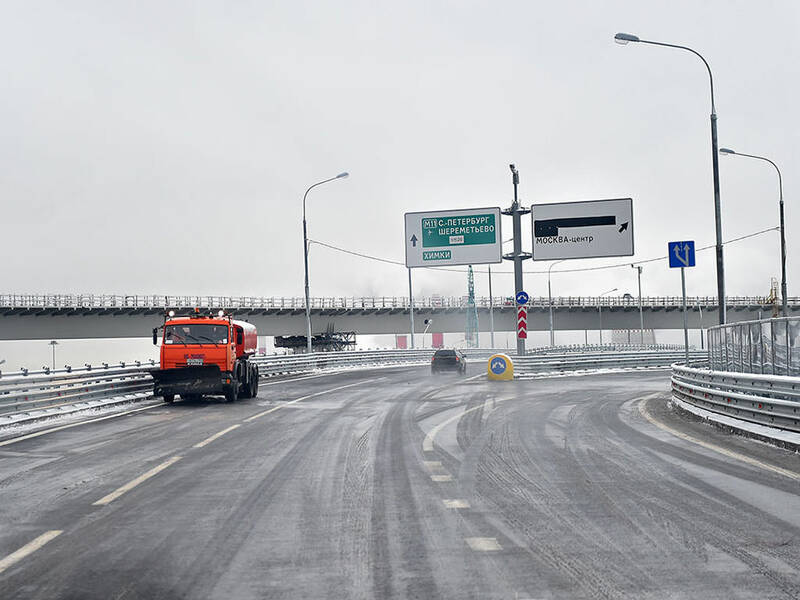 Mosinzhproekt participates in the reconstruction of interchanges along the Ring Road. 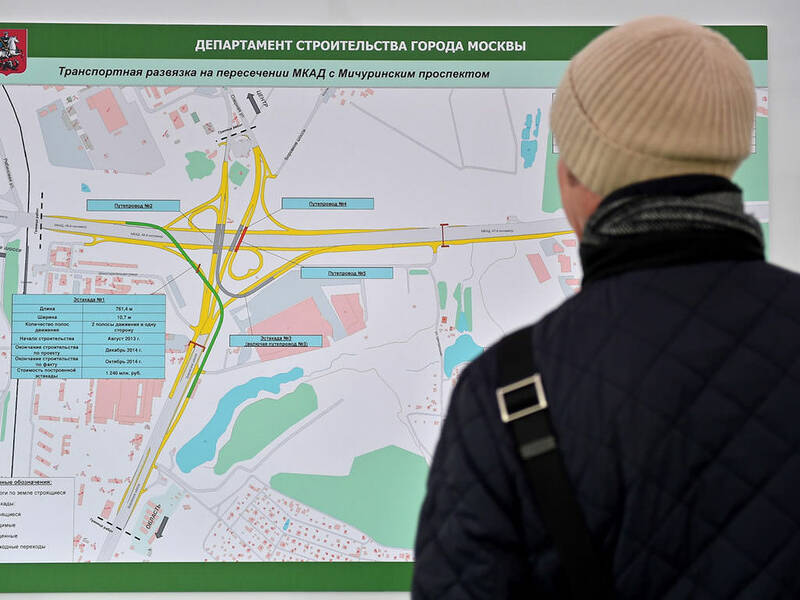 In particular, the company is a general designer and contractor for the Businovskaya Interchange. 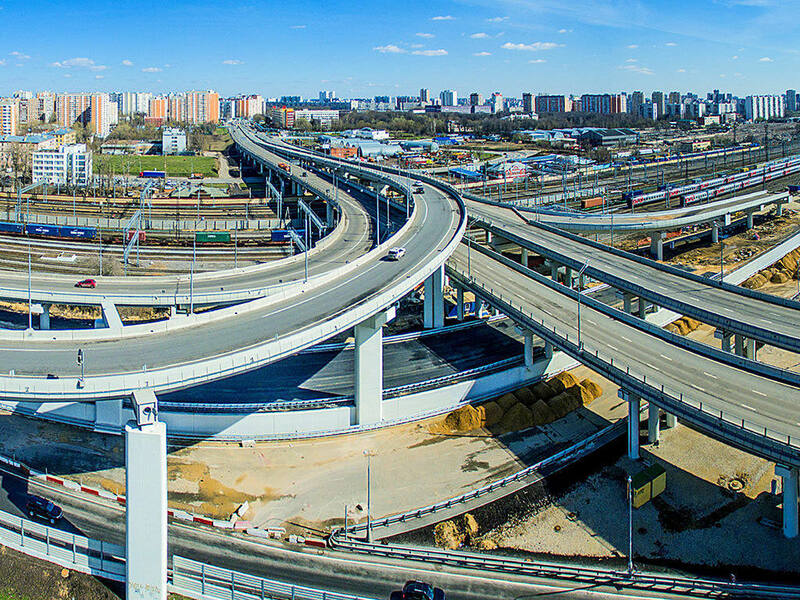 Businovskaya Interchange is the five-level transport structure. 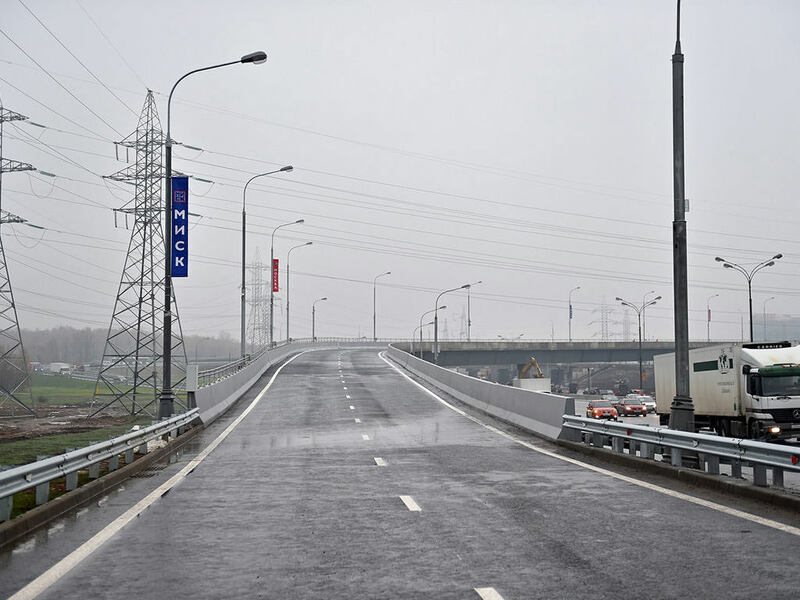 According to the project a highway section of 1.6 km long and up to 10 lanes wide was reconstructed, 7 overpasses and 12 exits were build. 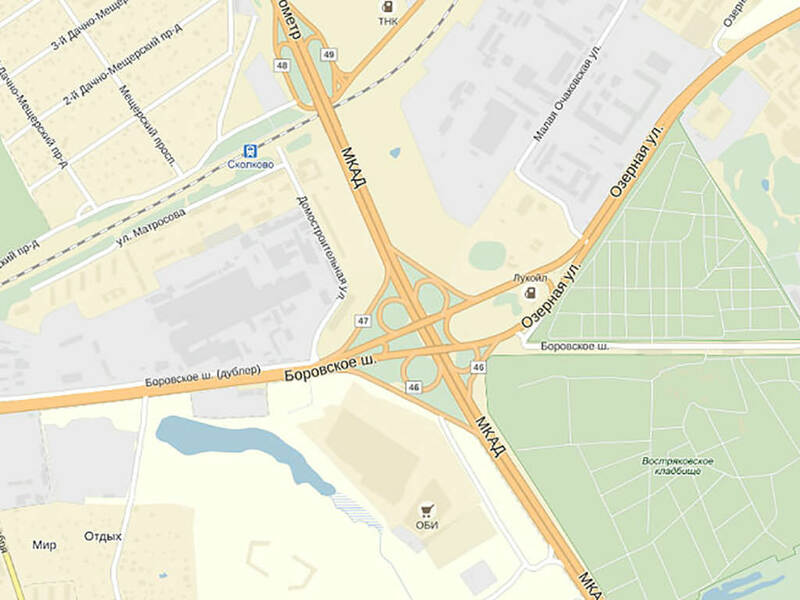 This part of the highway has connected 3 Moscow districts—Hovrino, Golovinskoy and West Degunino. 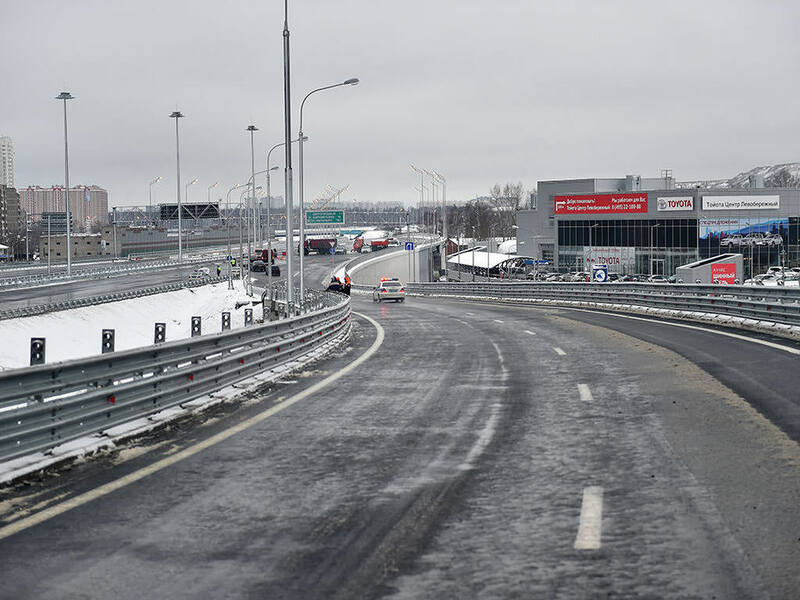 Moreover, it has connected the “Moscow–Saint Petersburg” highway with North-East and North-West highways of Moscow. 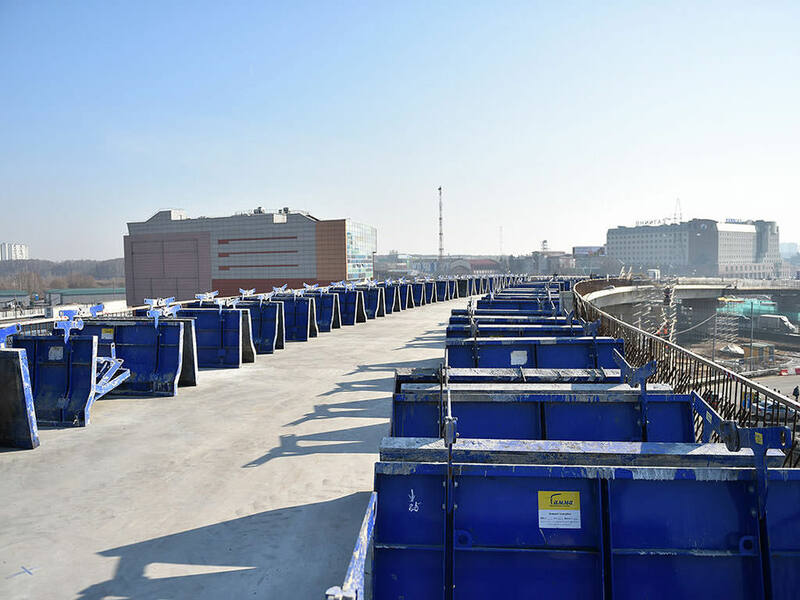 The project has been completed within 12 months, which is 18 months before the schedule of similar projects. 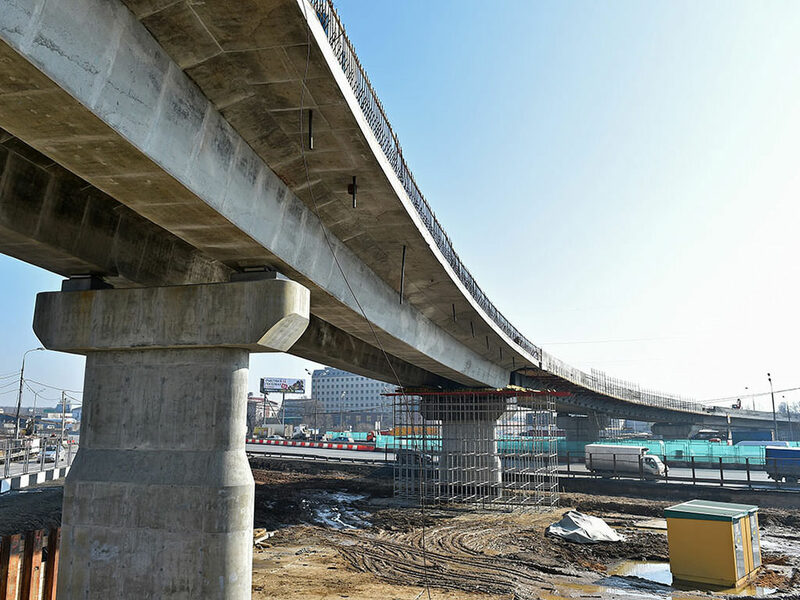 Mosinzhproekt participates in the reconstruction of interchanges along the Ring Road. 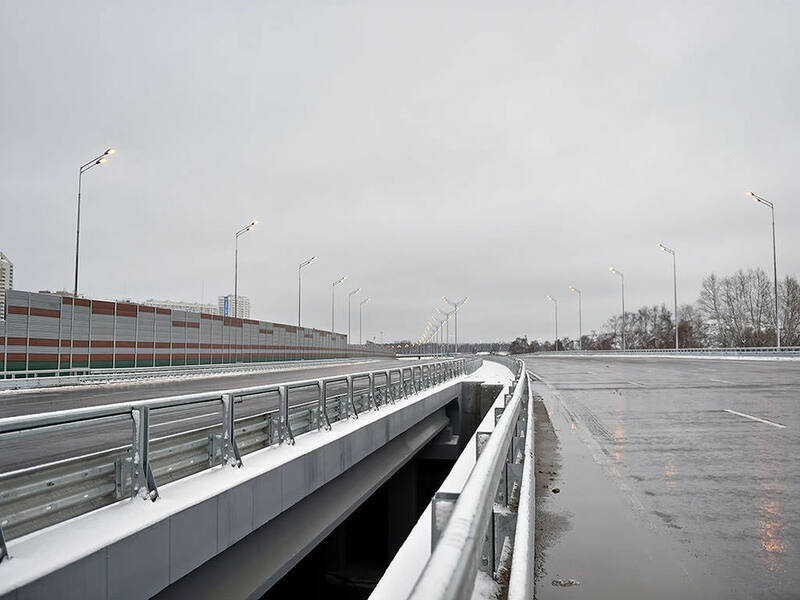 In particular, the company is a general designer and contractor for Kashirskoye shosse and Ring Road Interchange. 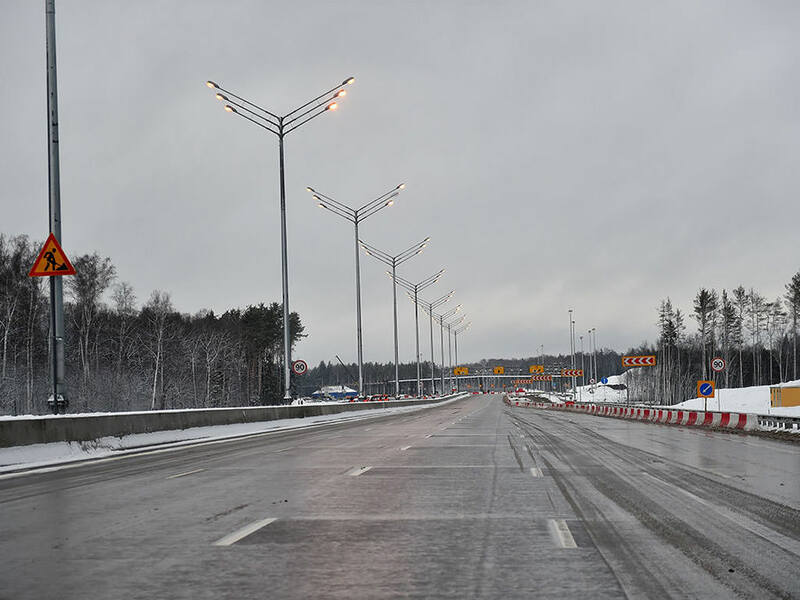 The project includes construction of exits from Ring Road to Kashirskoye shosse and vice-versa that are 2.54 km long; side roads along Moscow Ring Road, including the tunnel; acceleration and deceleration lanes. 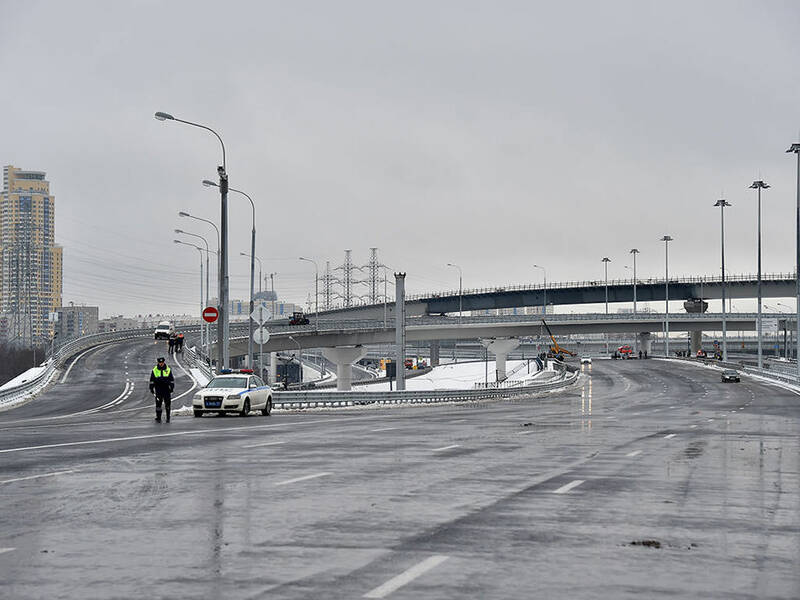 This new interchange was completed in 2015 and has eliminated the bottleneck at Kashirskoye shosse and Moscow Ring Road crossing. 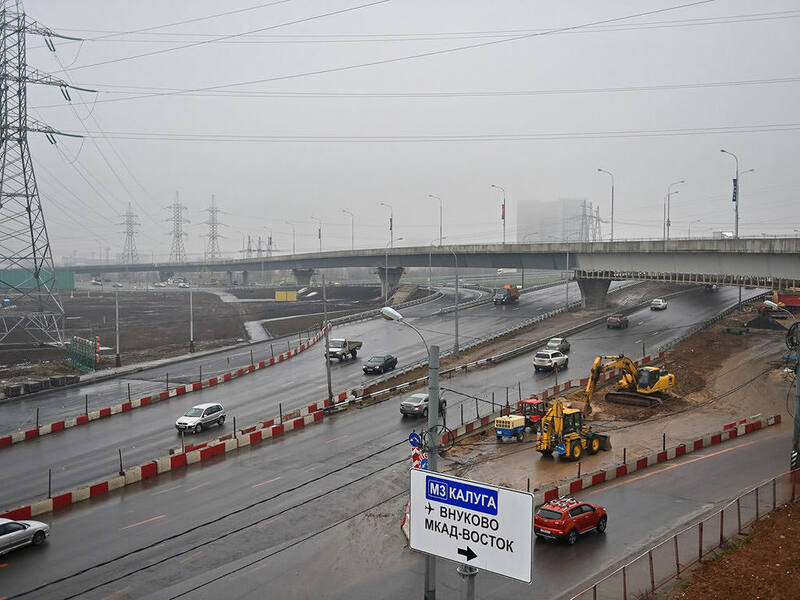 Mosinzhproekt participates in the reconstruction of interchanges along the Ring Road. 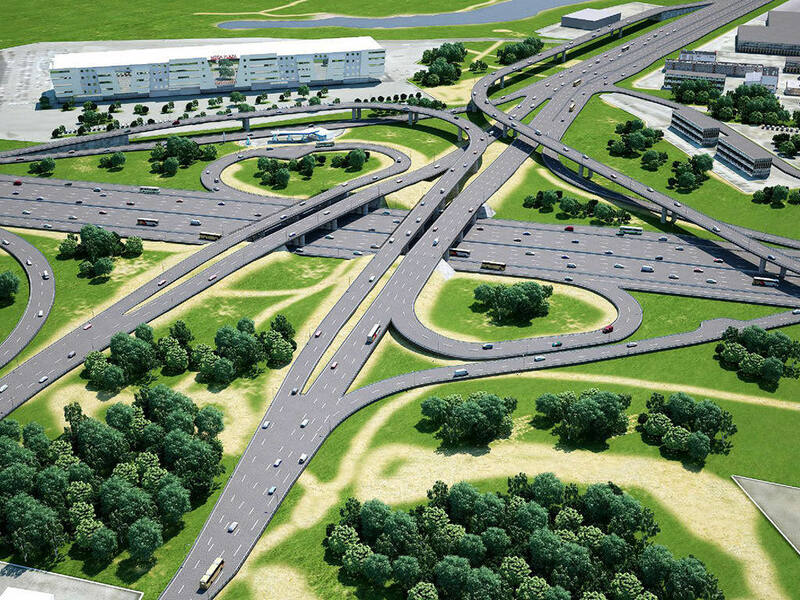 In particular, the company is a general designer and contractor for Michurinsky prospect and Moscow Ring Road Interchange. 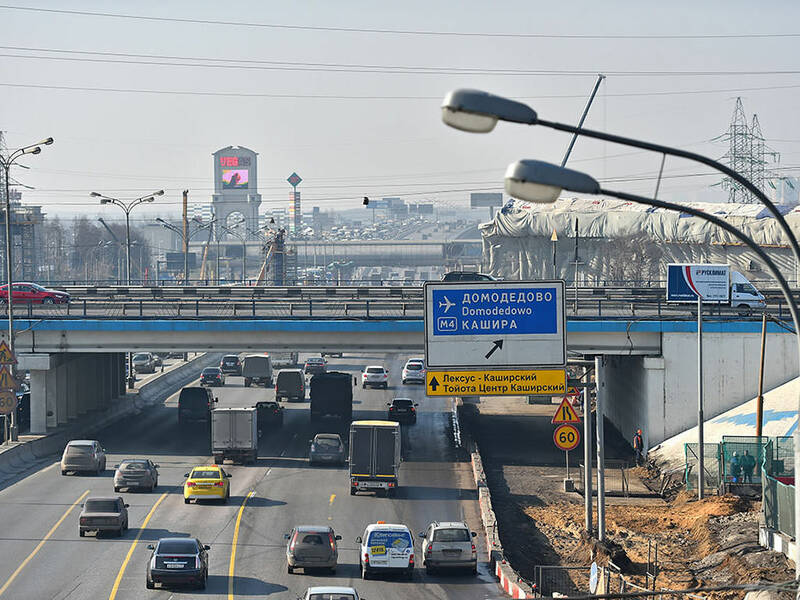 The project includes construction of two exits, one from Ozernaya street to the outer side of Ring Road and another one from Borovskoye shosse to the inner side of Ring Road. 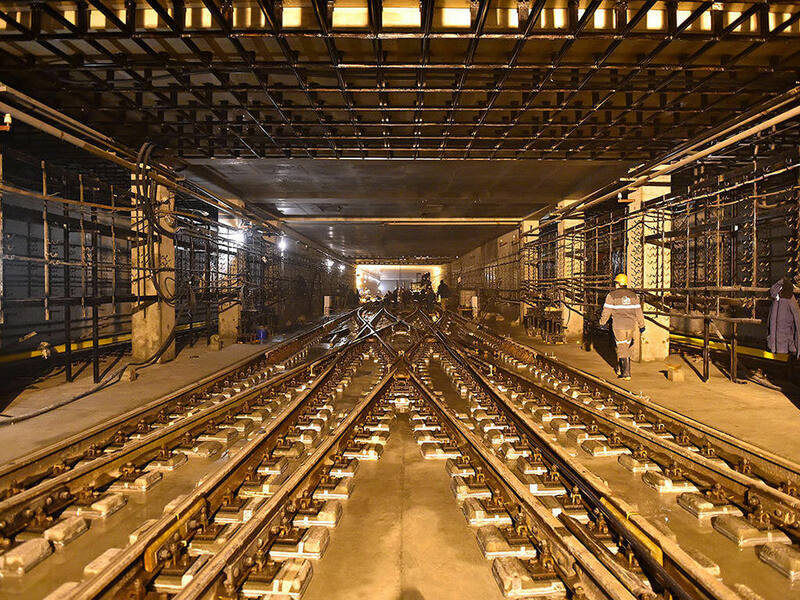 Some exits were reconstructed to set up acceleration and deceleration lanes. 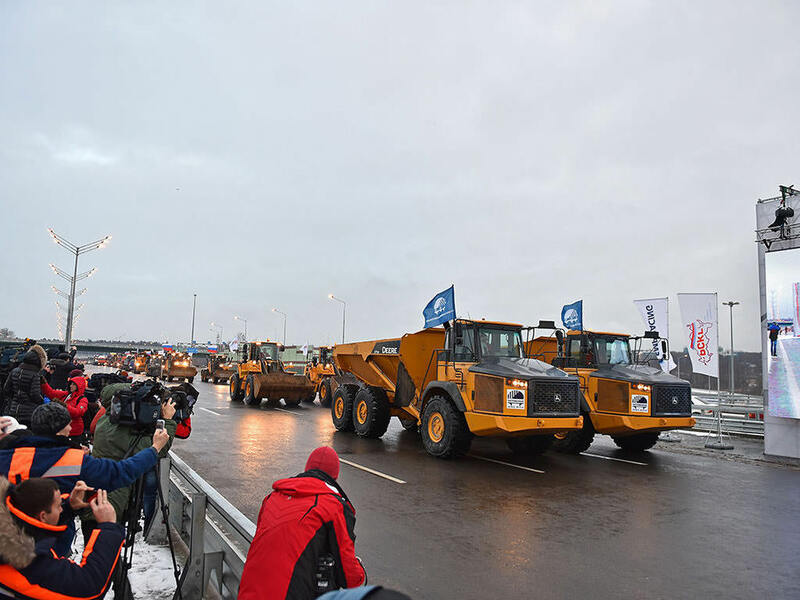 Moreover, 9 km of roads are to be constructed: side roads along Moscow Ring Road, sections of Borovskoe shosse and Ozernaya street, extra roads along Borovskoe shosse. 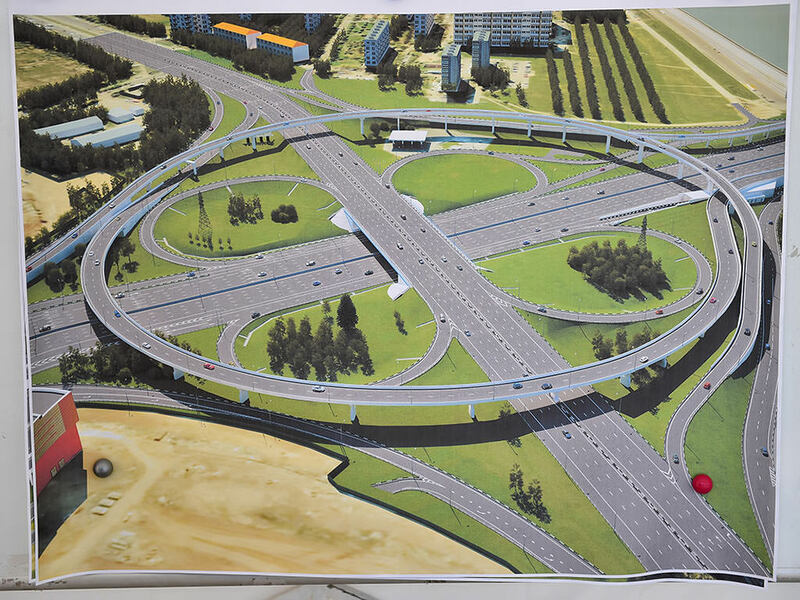 Five intersections more than 1.5 km long are to be build as well. 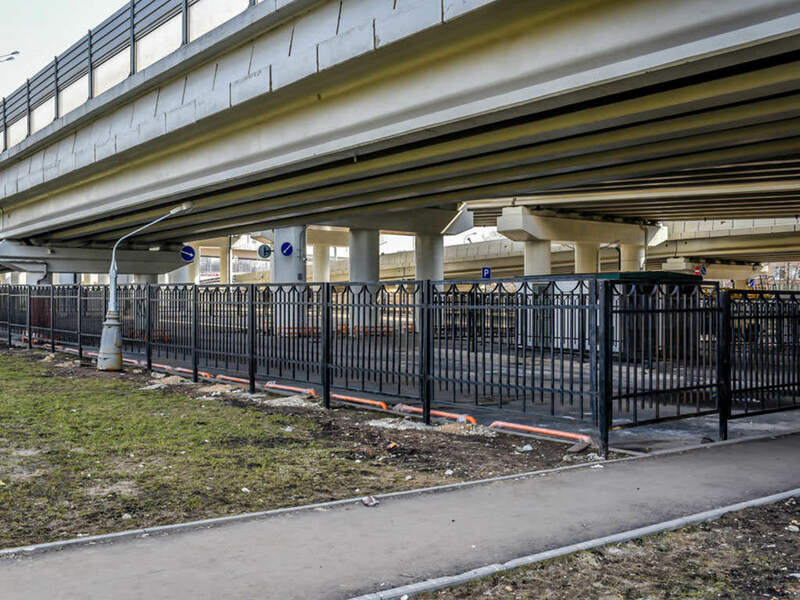 For the pedestrian comfort and security an overpass on the 46th km of Ring Road and a pedestrian underpass at the exit from Ring Road to Borovskoe shosse will be constructed.